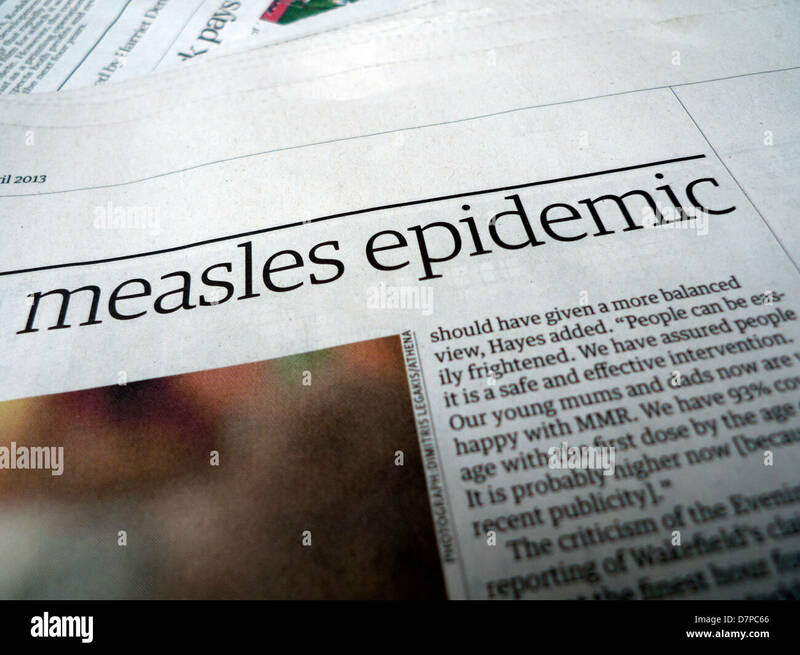 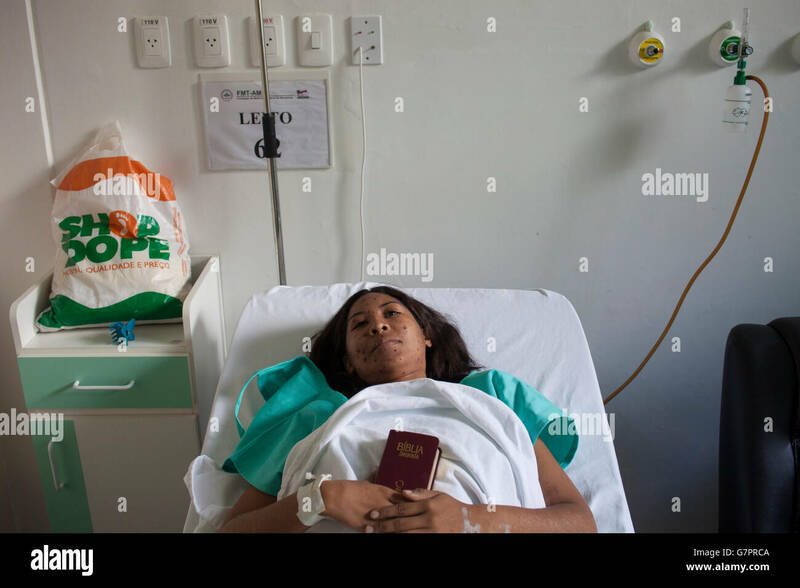 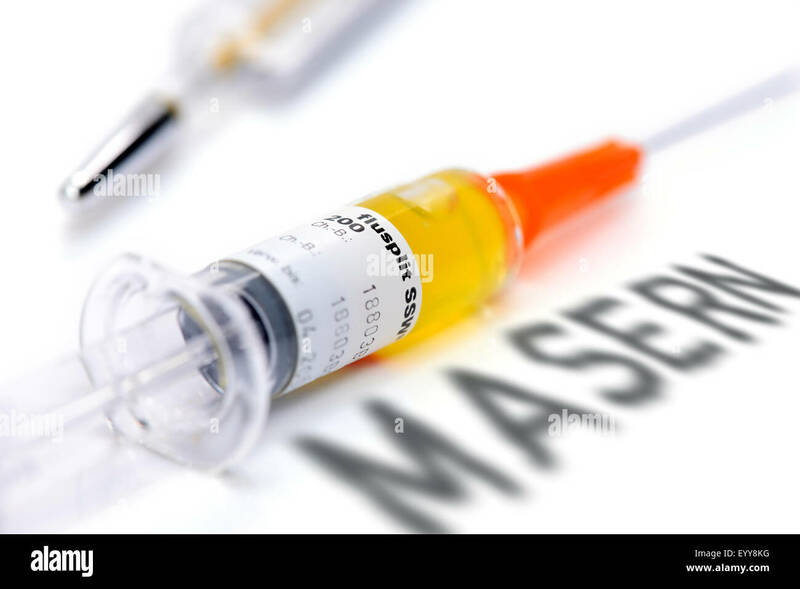 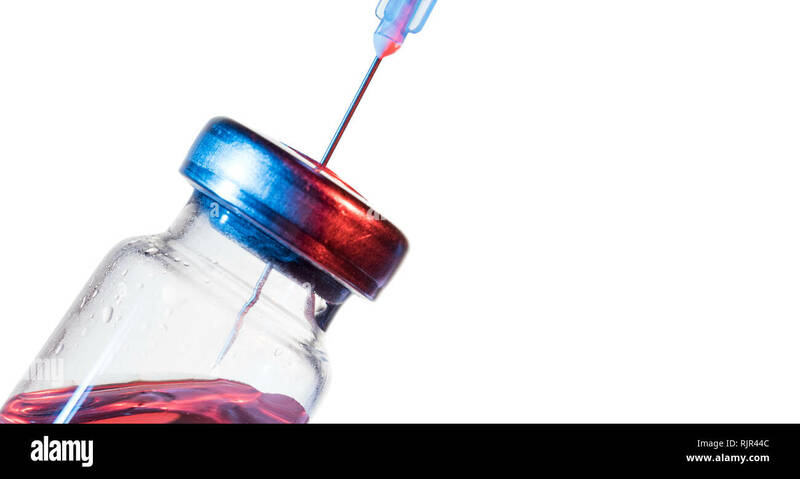 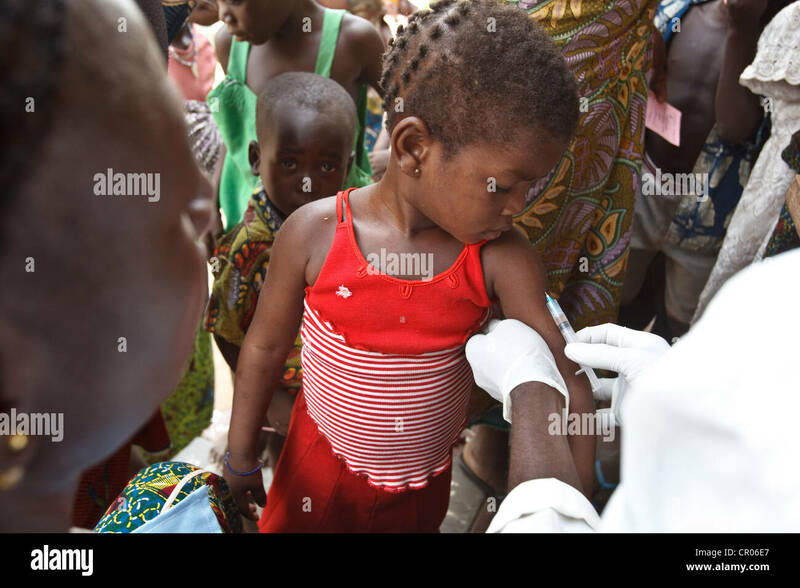 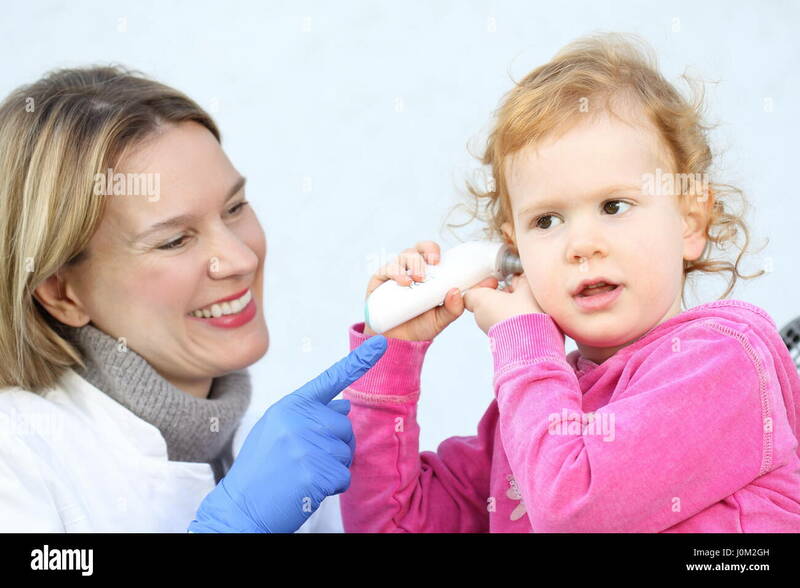 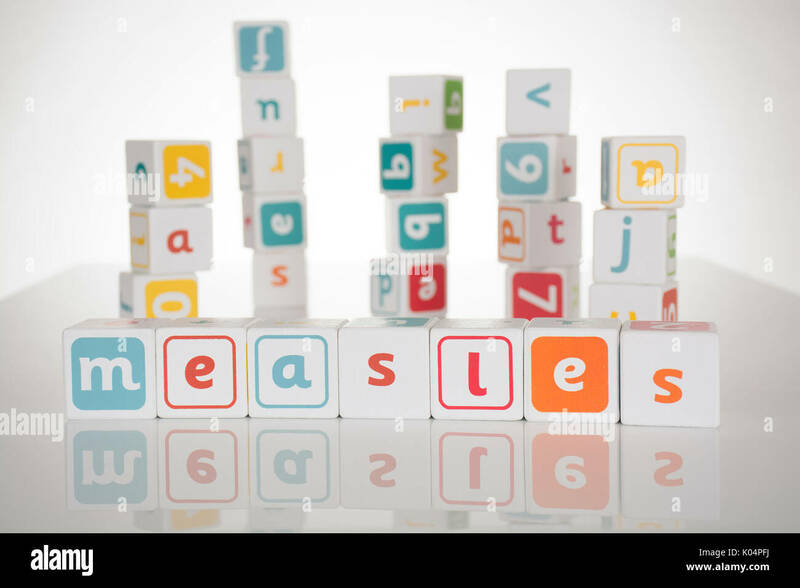 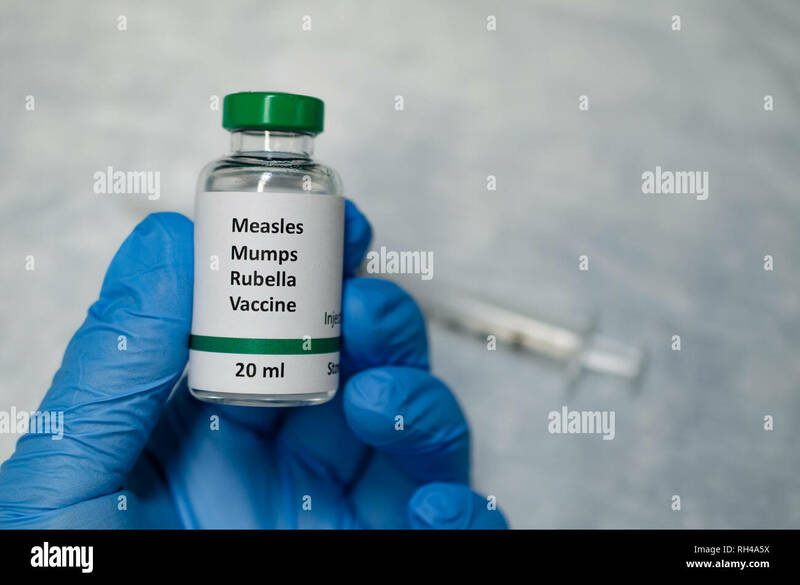 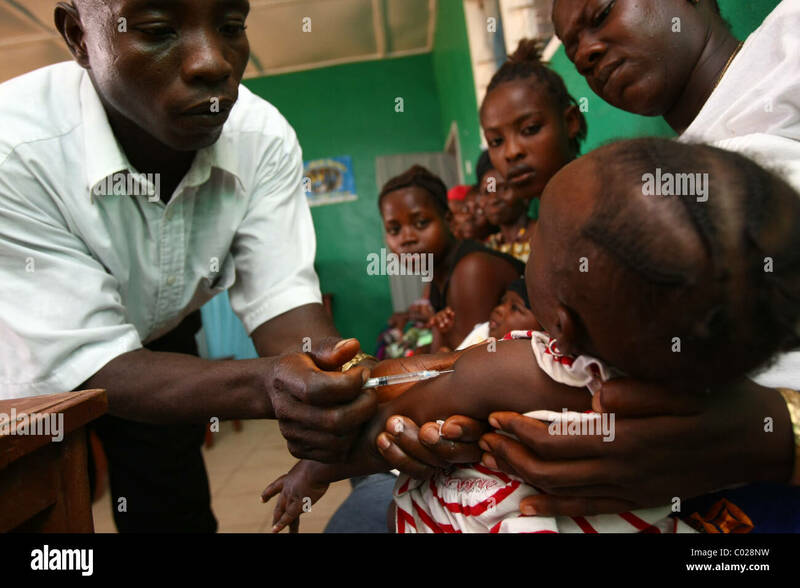 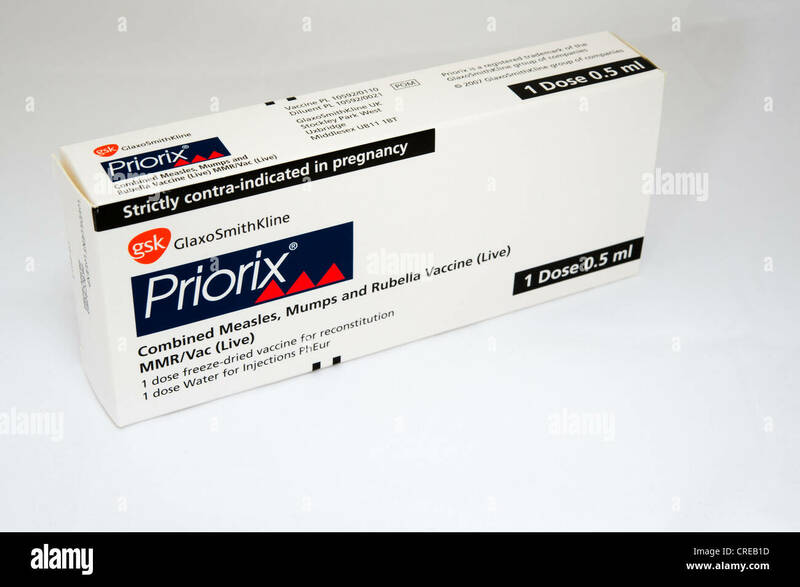 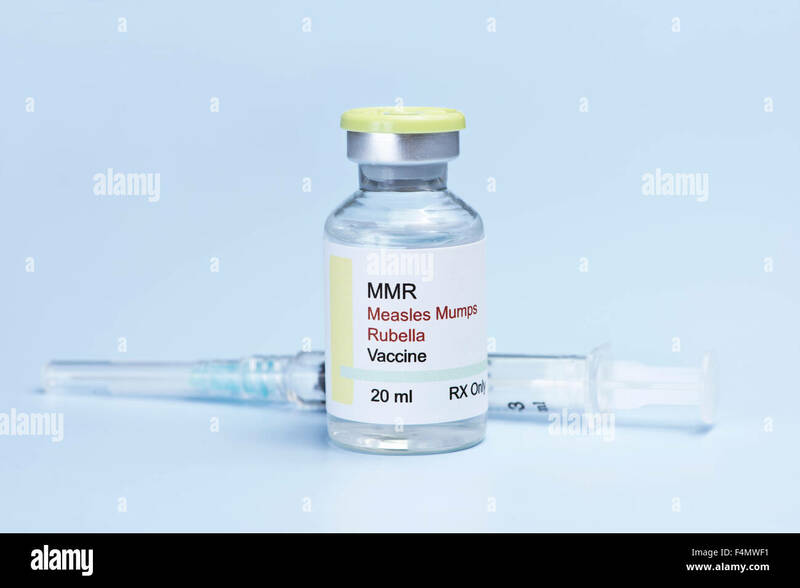 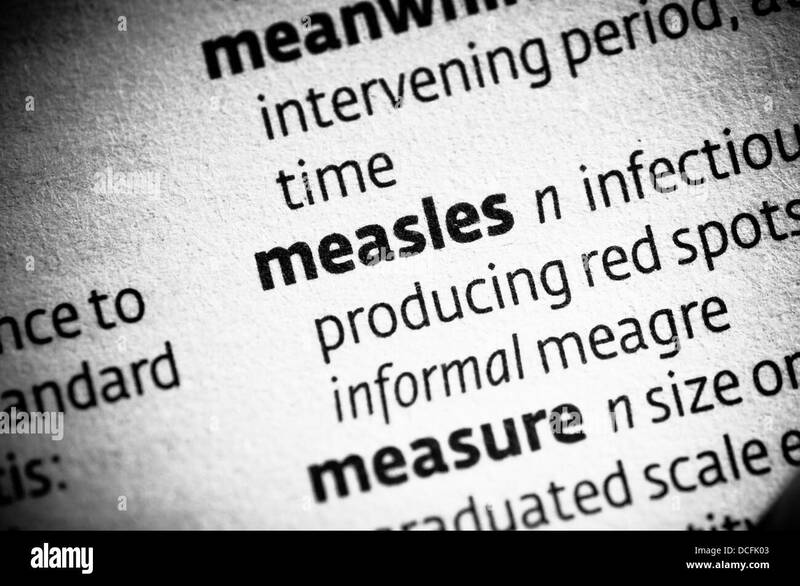 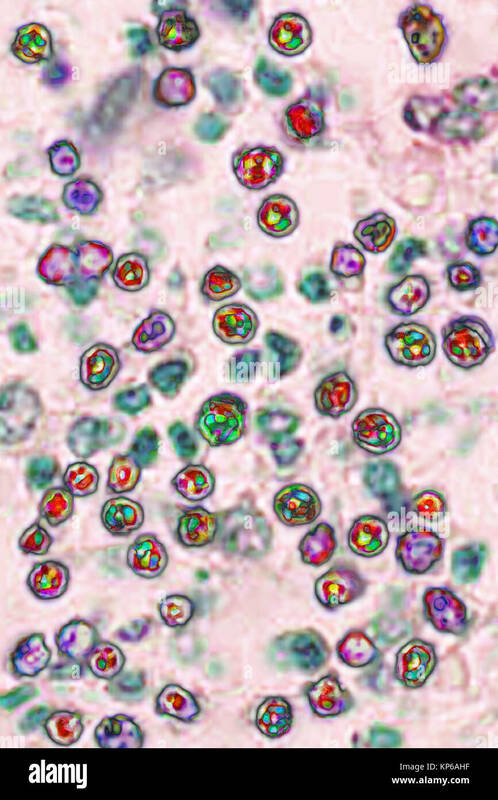 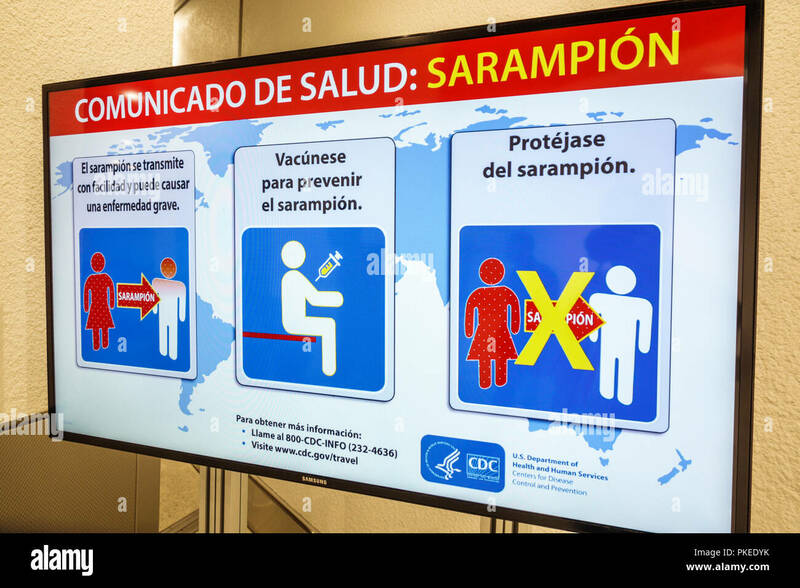 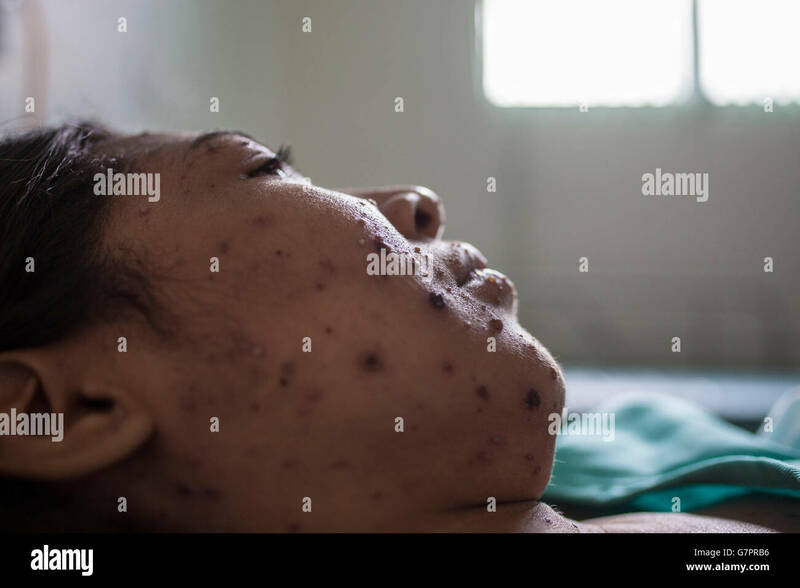 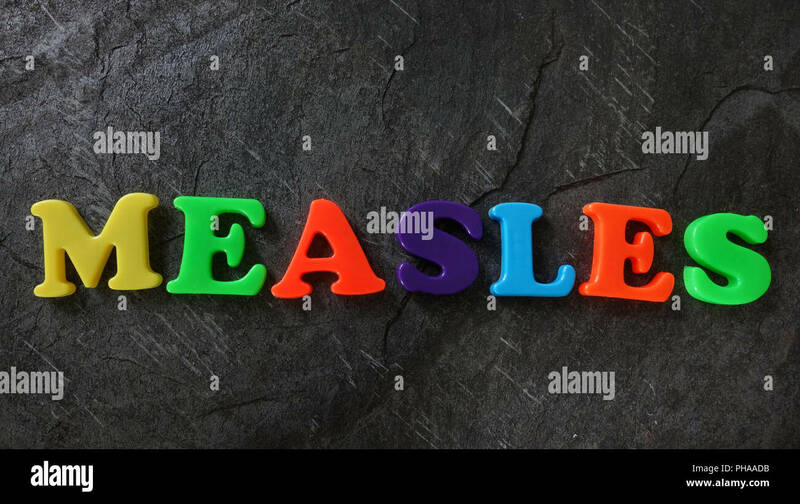 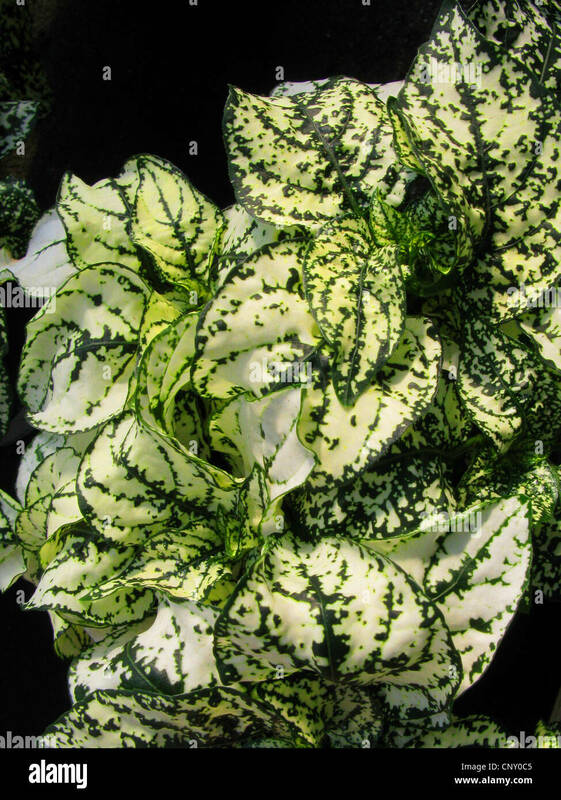 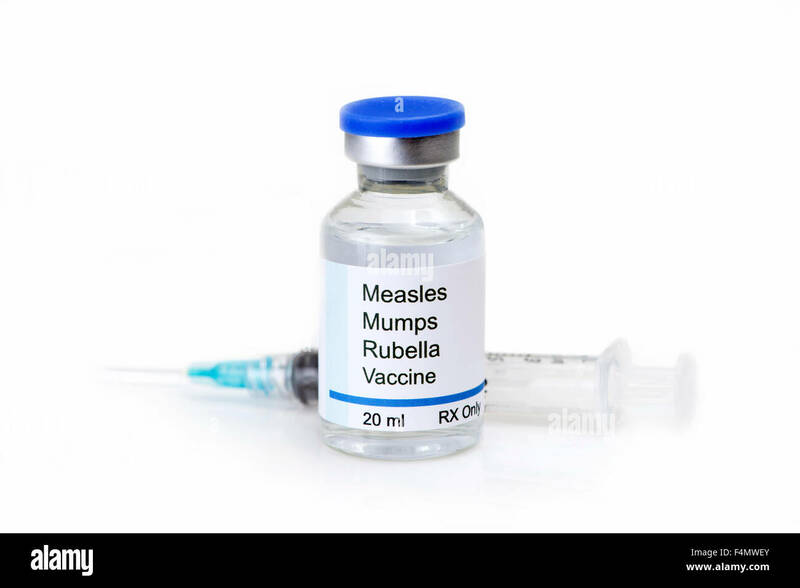 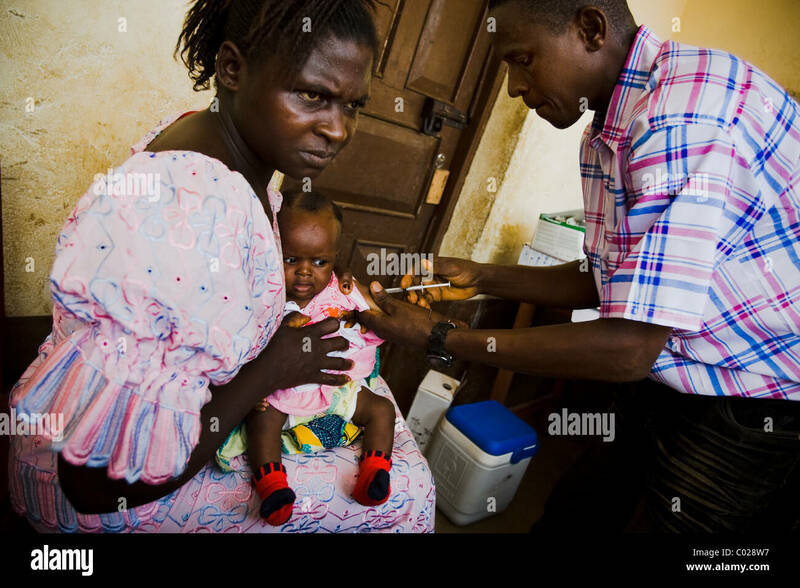 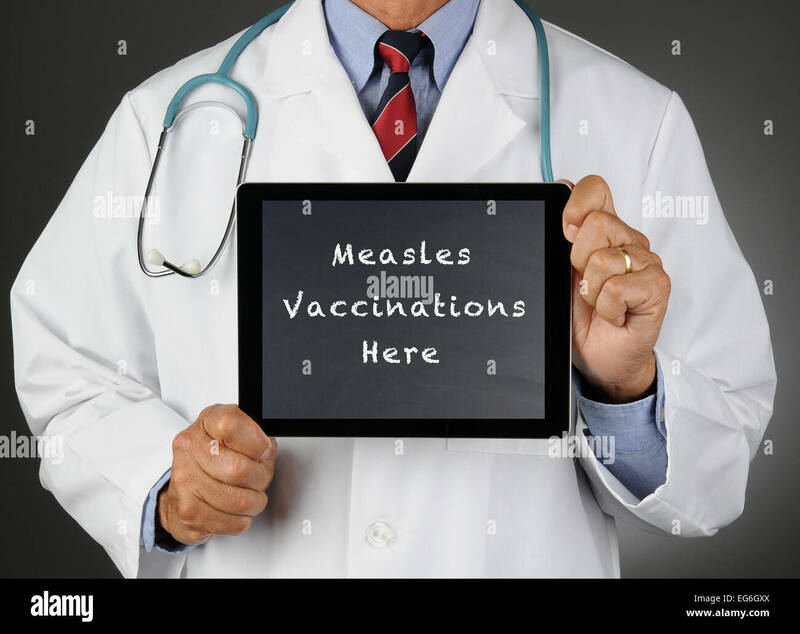 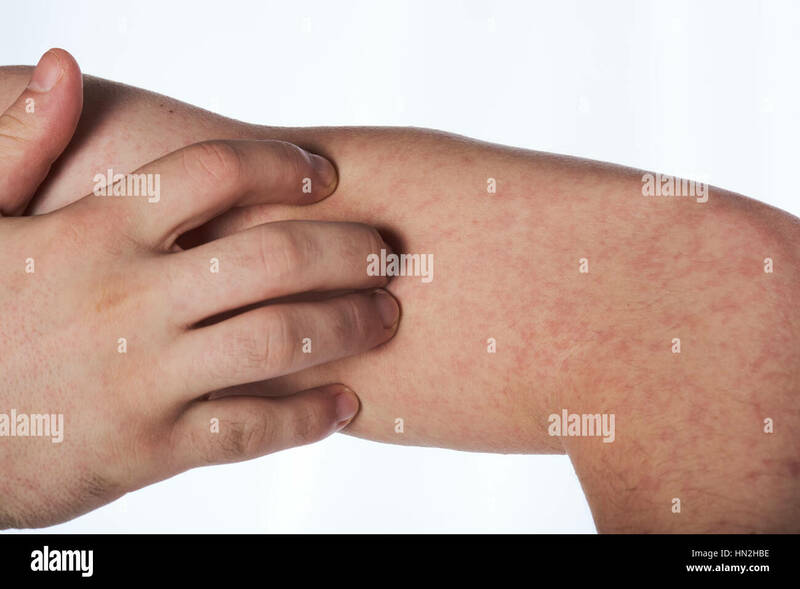 Increase in measles concept as a rising deadly outbreak disease and viral illness as a contagious chickenpox or a skin rash. 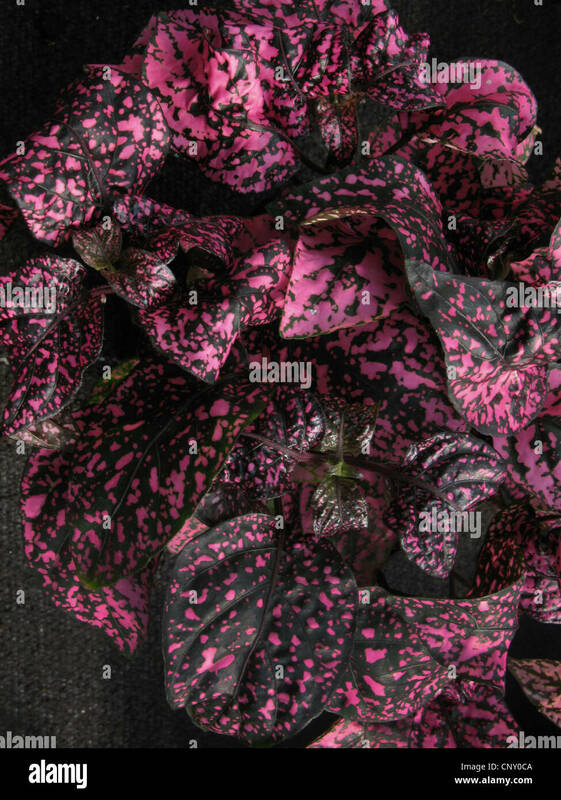 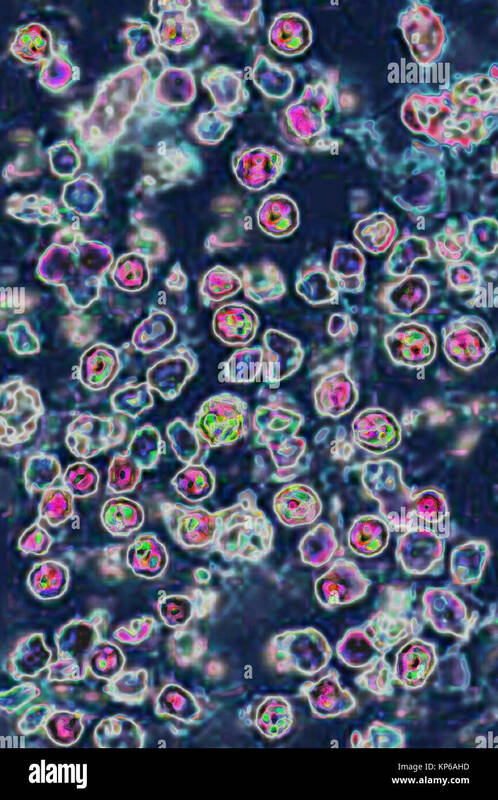 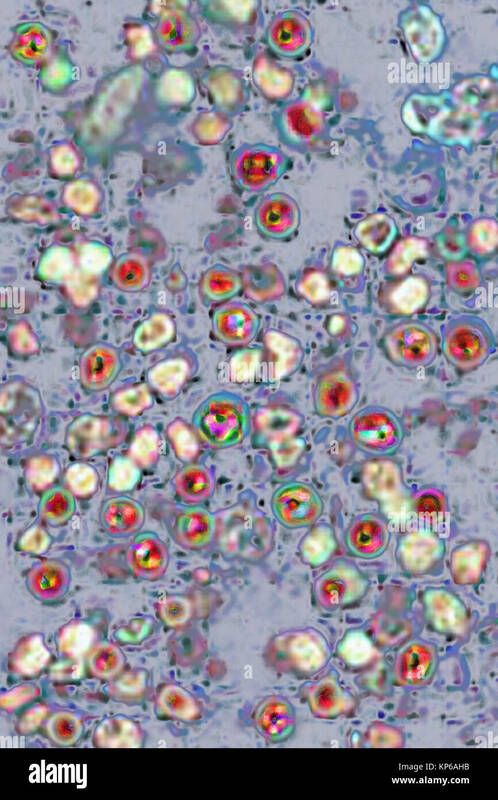 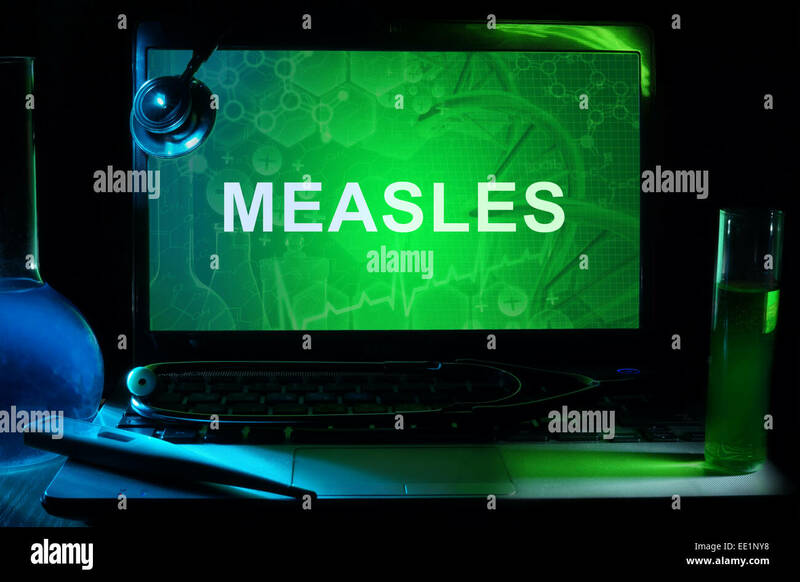 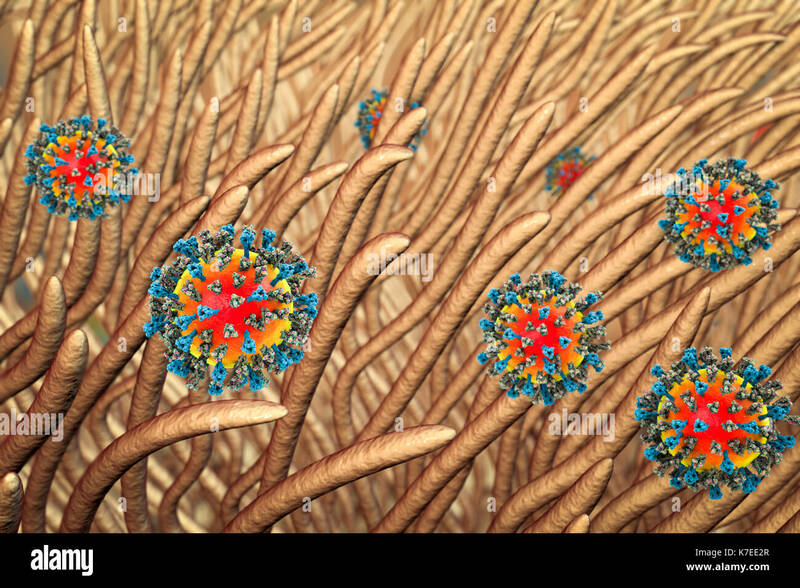 Measles concept as a deadly outbreak immunize disease and viral illness as a contagious chickenpox or a skin rash in a 3D illustration style. 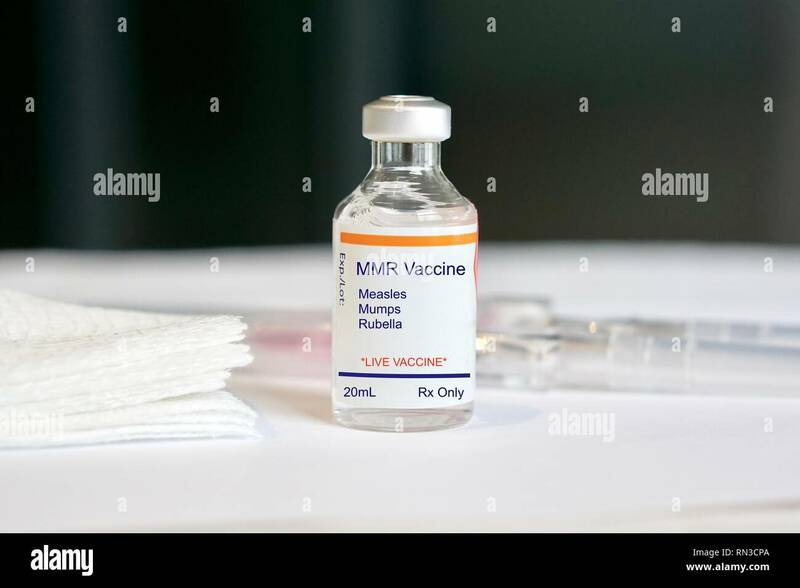 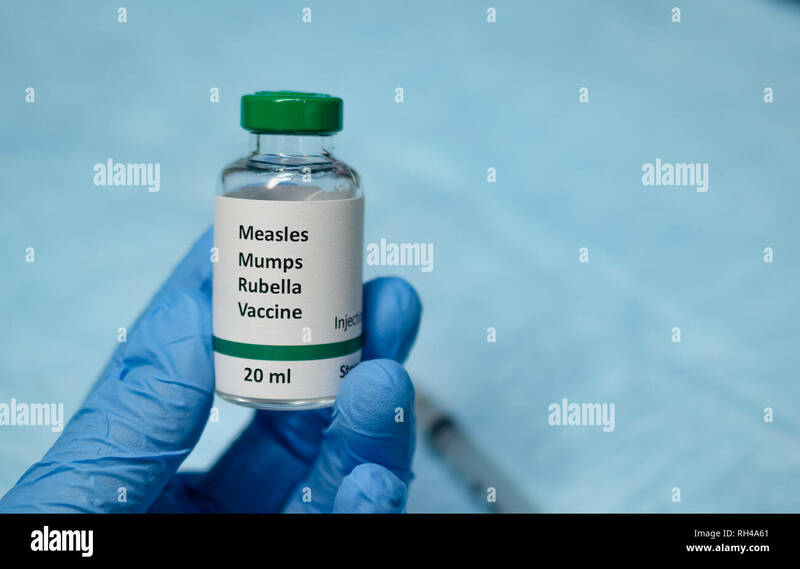 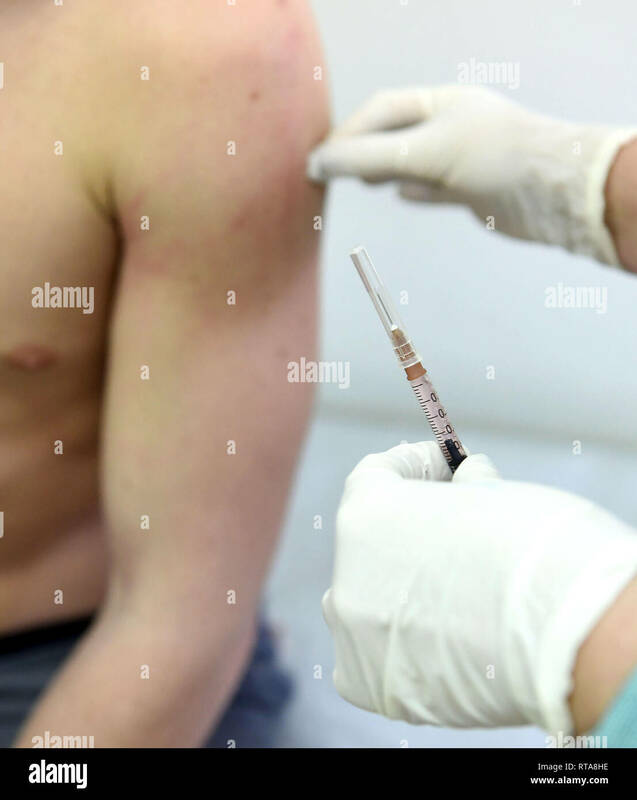 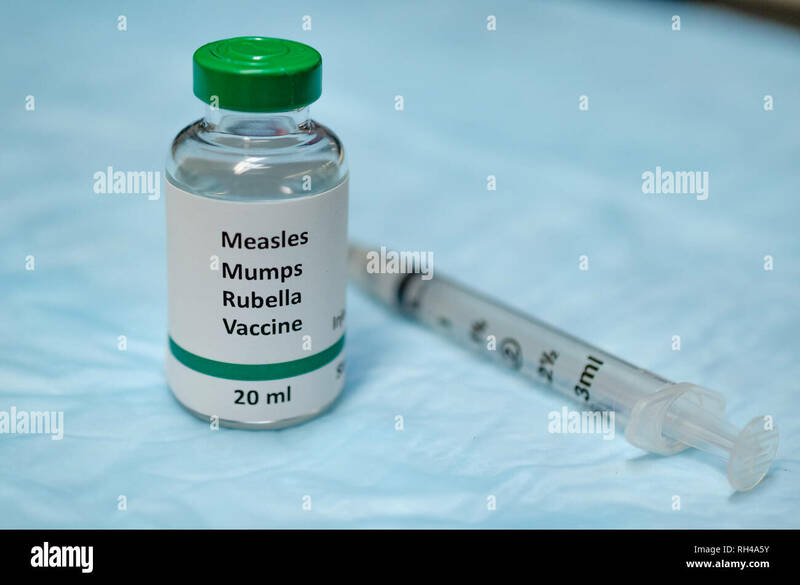 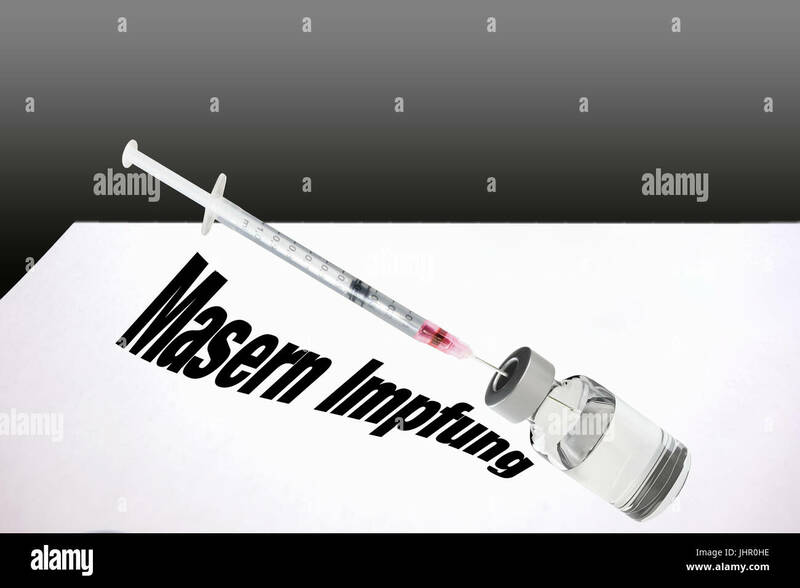 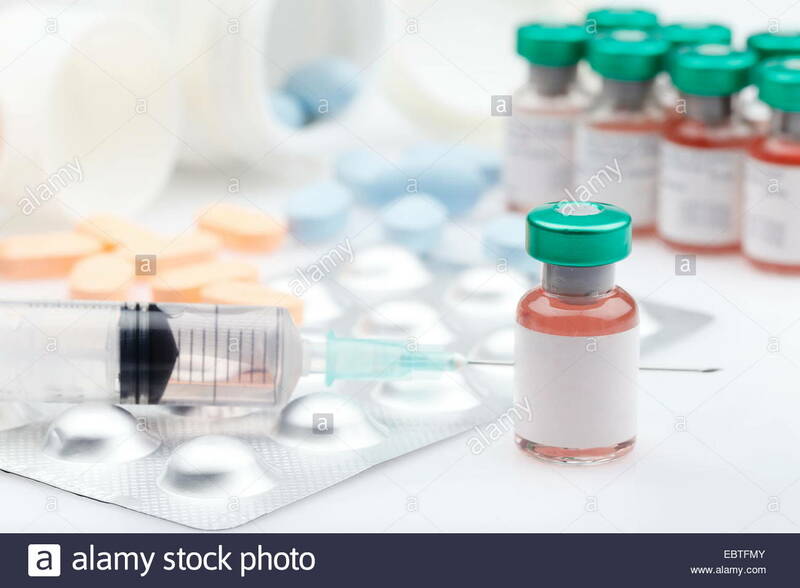 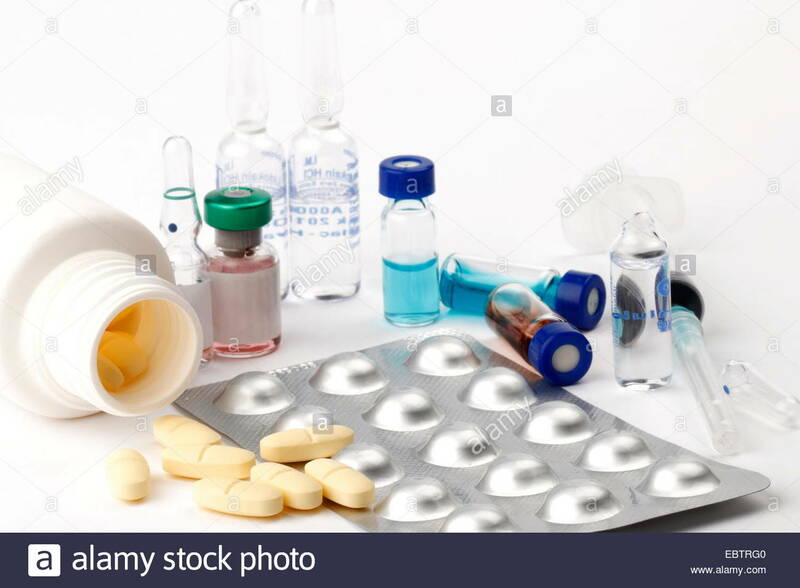 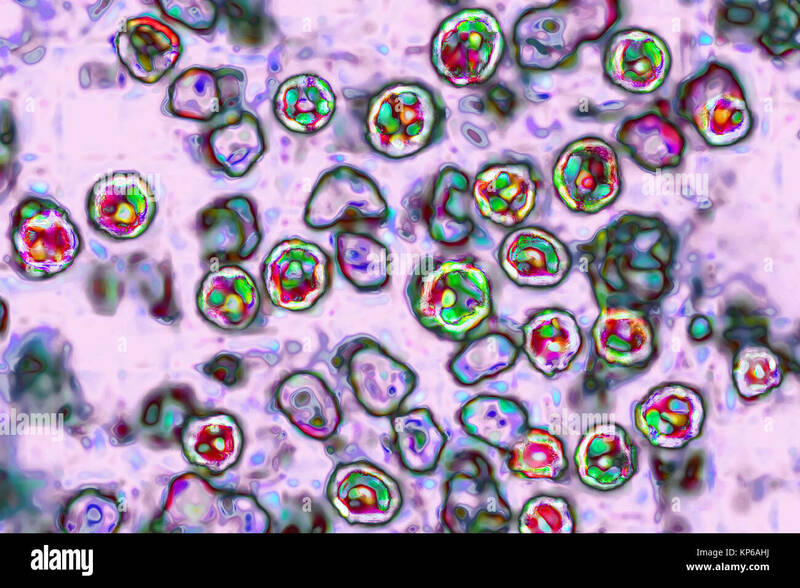 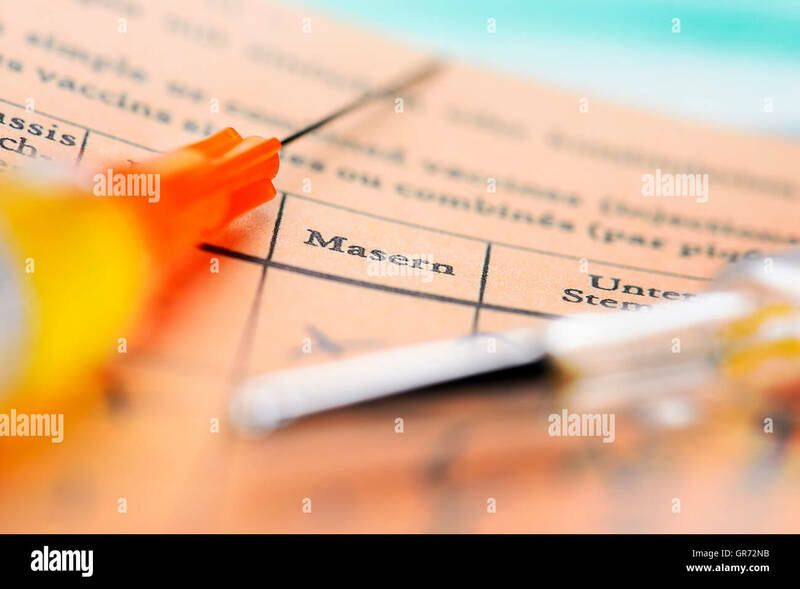 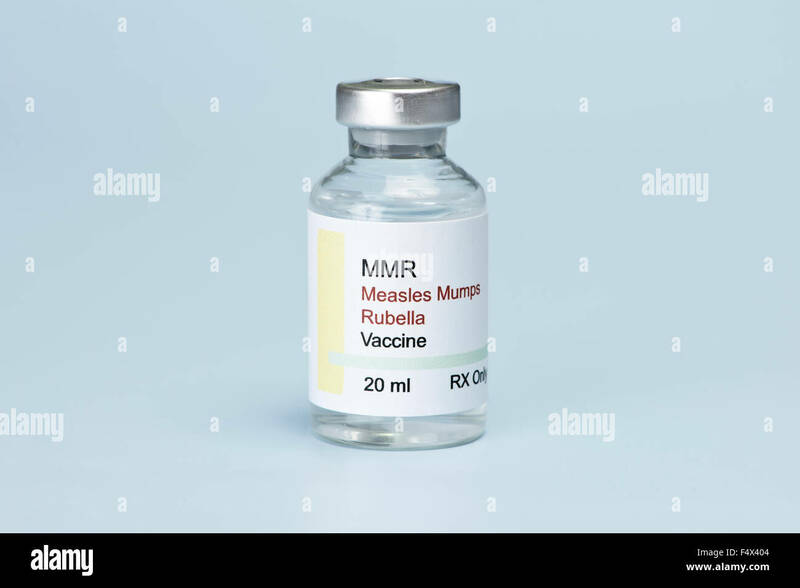 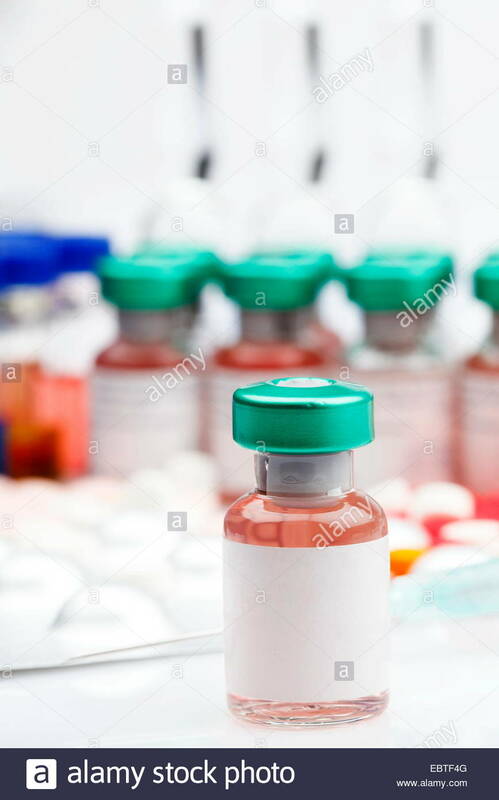 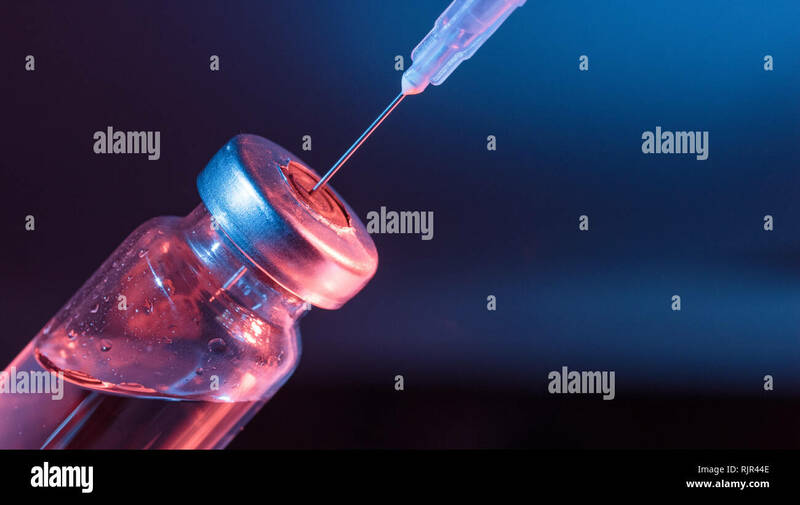 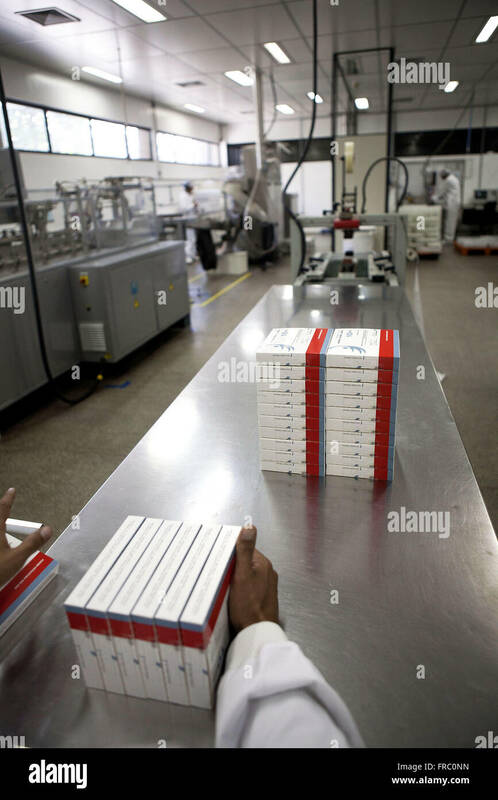 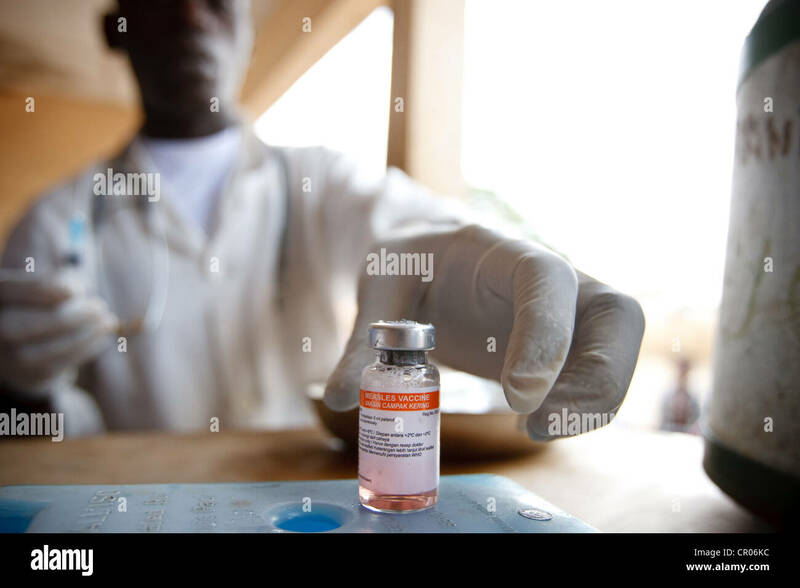 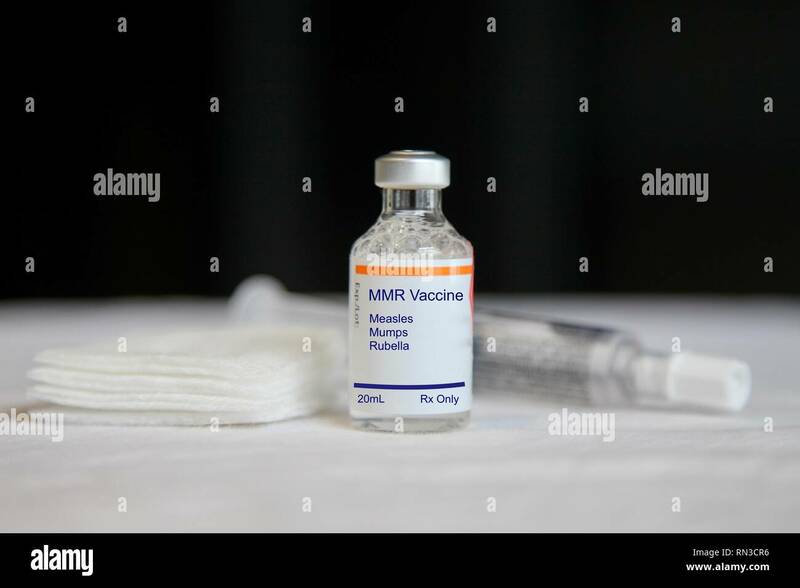 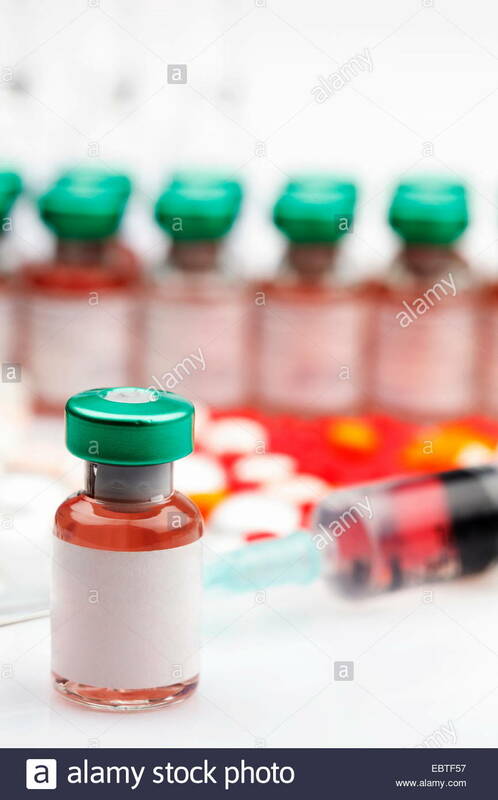 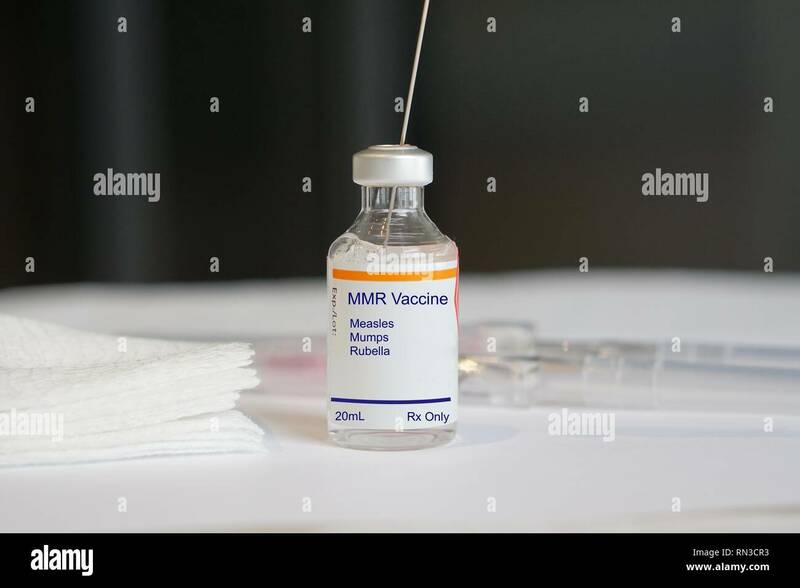 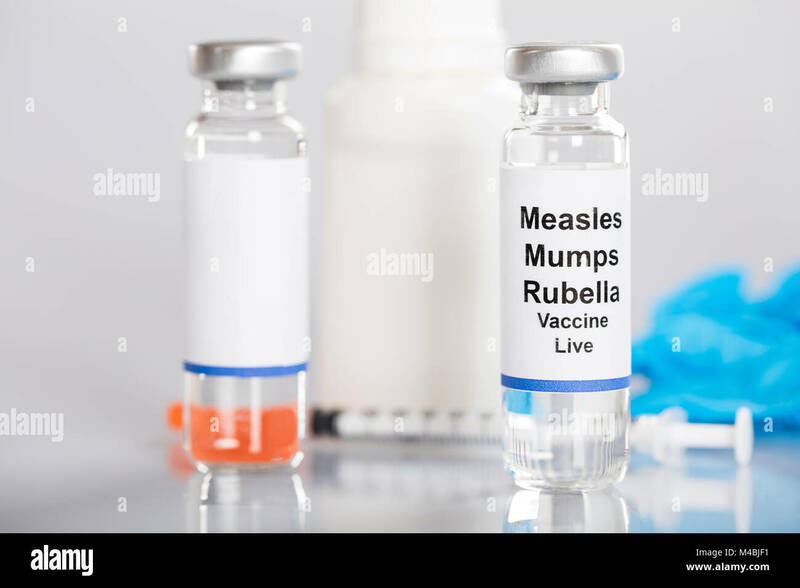 Measles, mumps, rubella, virus vaccine and syringe on white background. 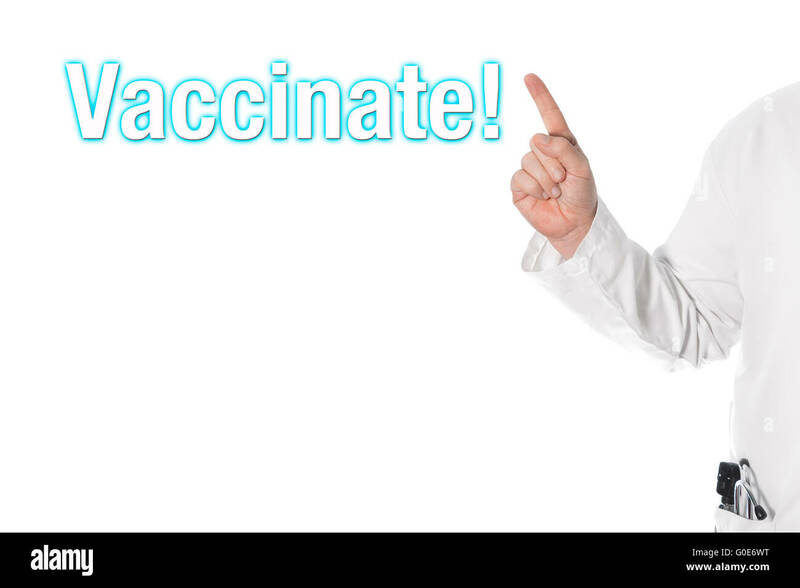 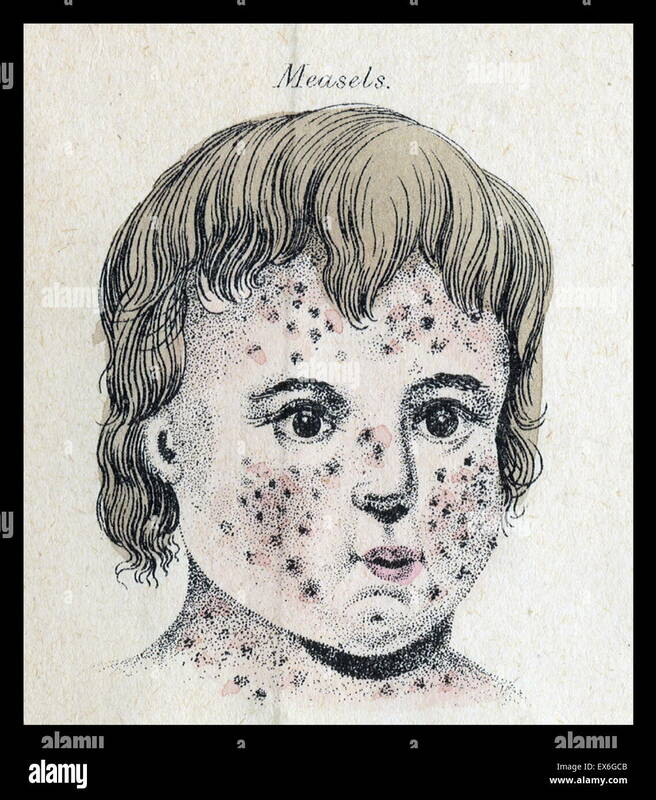 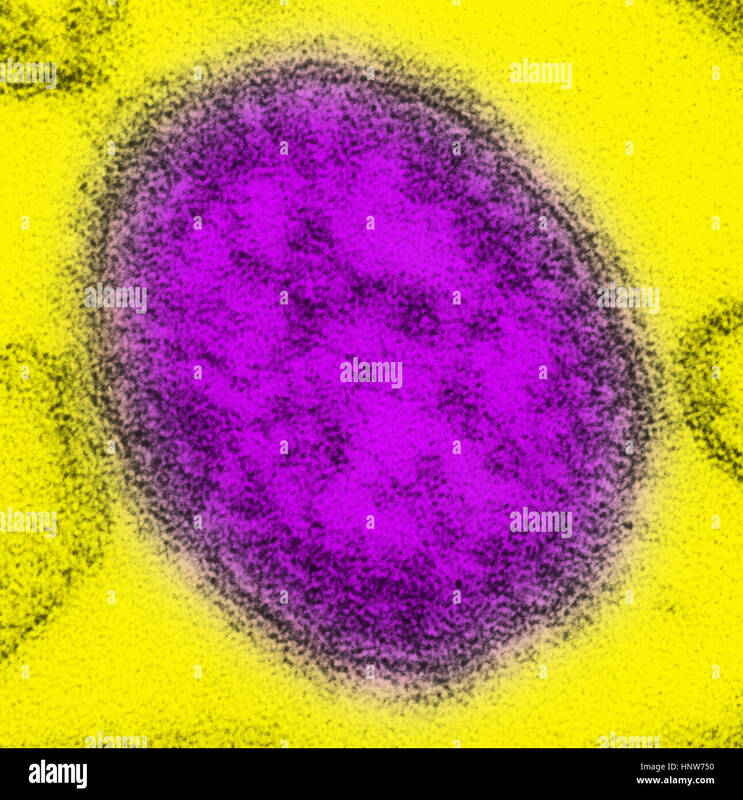 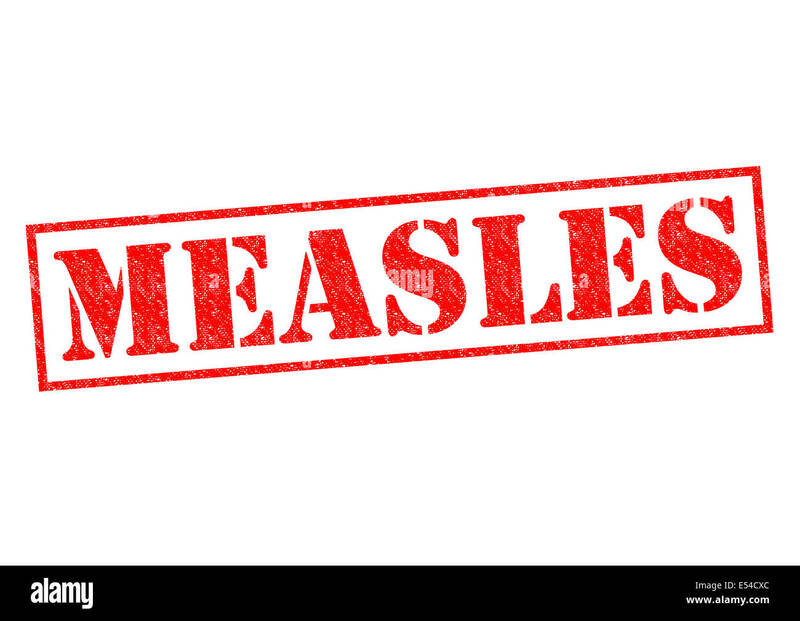 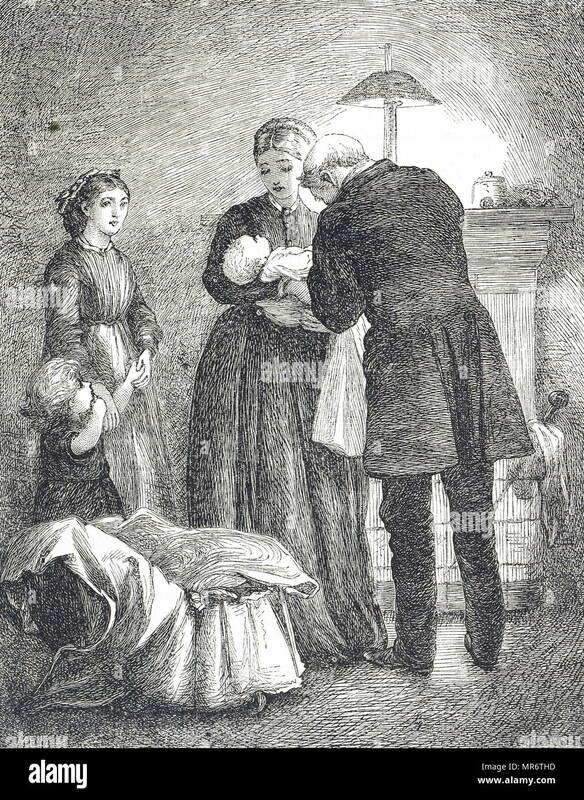 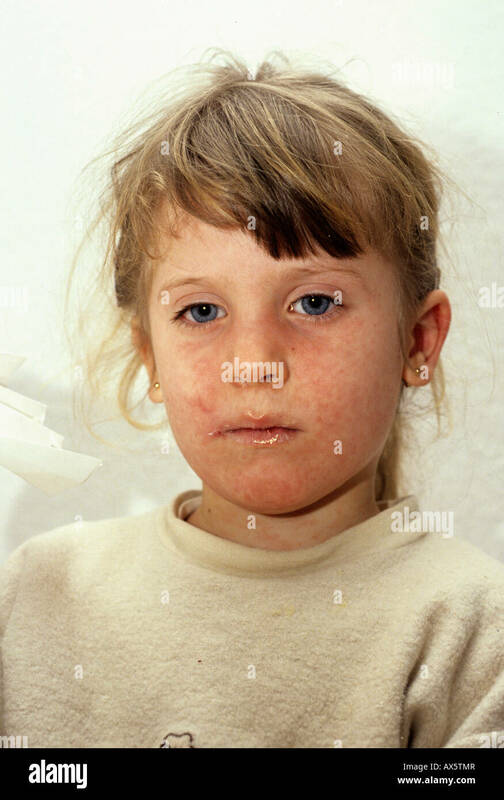 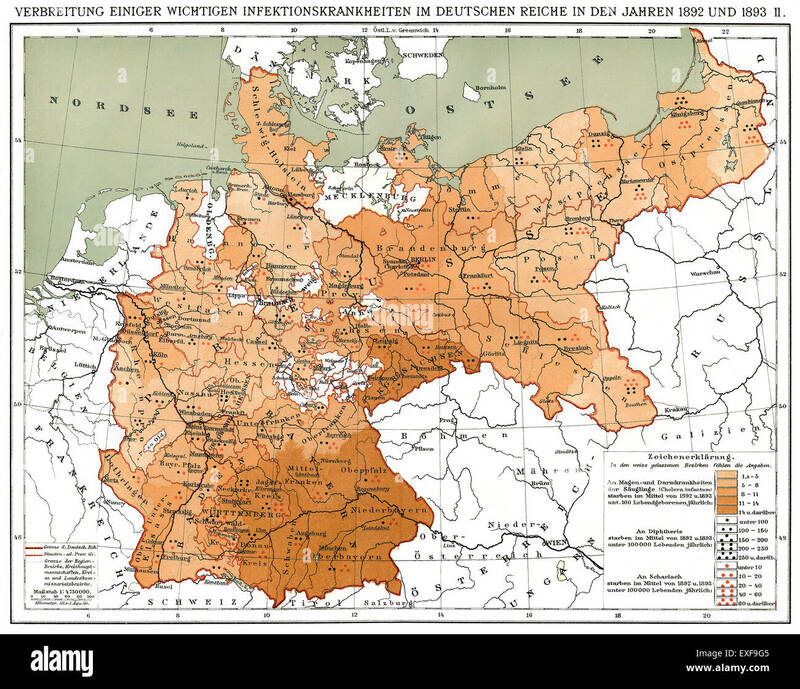 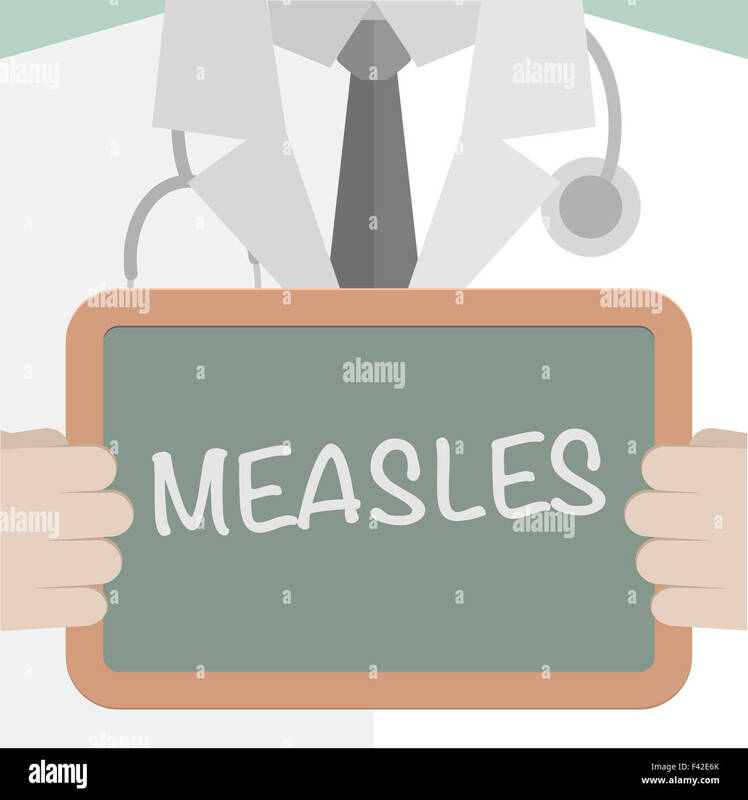 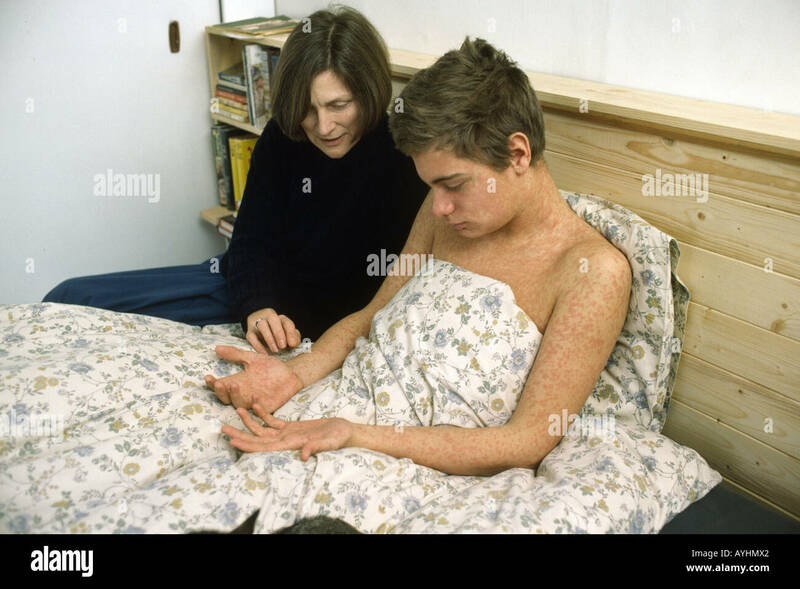 Measles disease concept and viral illness as a contagious chickenpox or a skin rash. 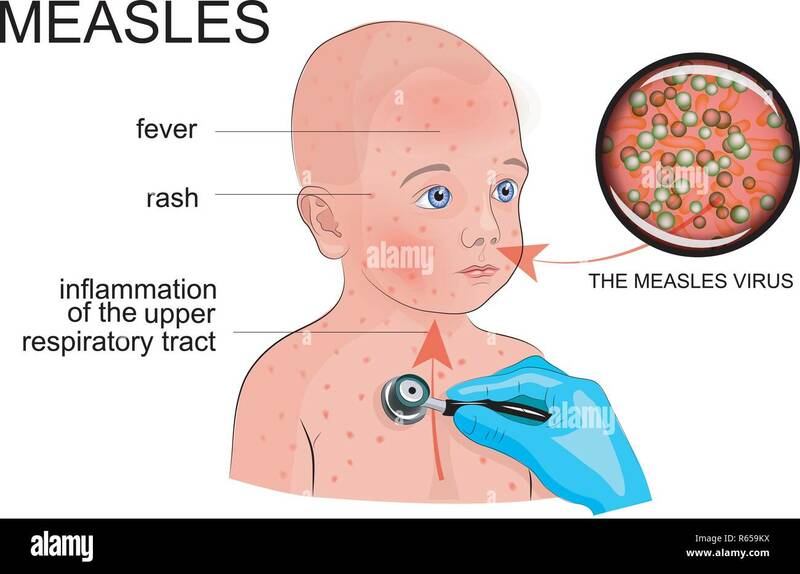 Computer illustrations showing the common complications of measles infection, such as encephalitis and pneumonia. 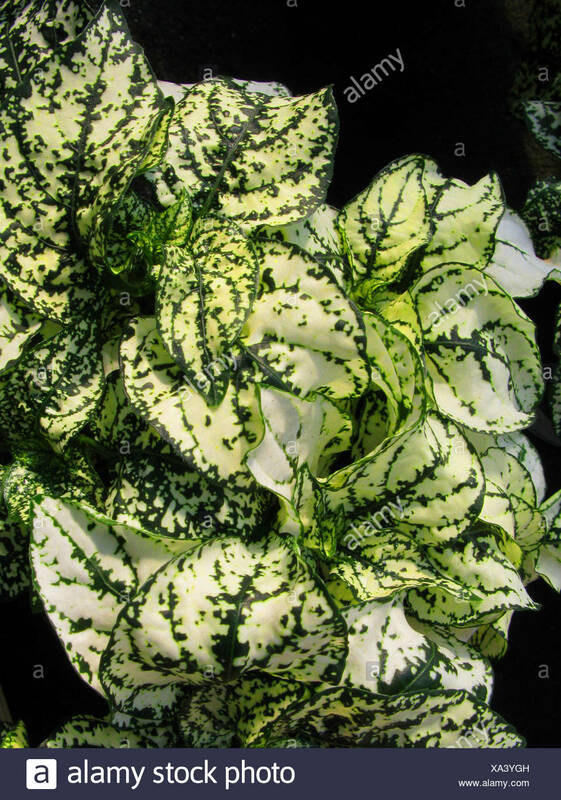 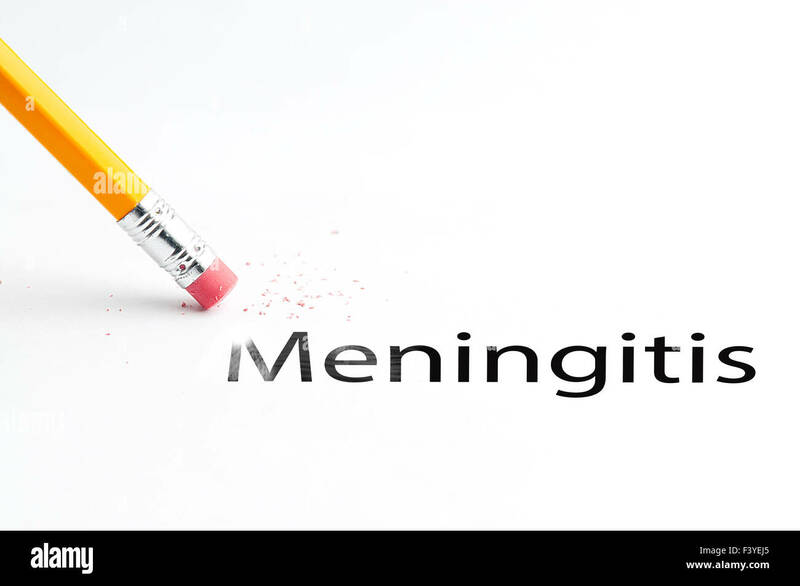 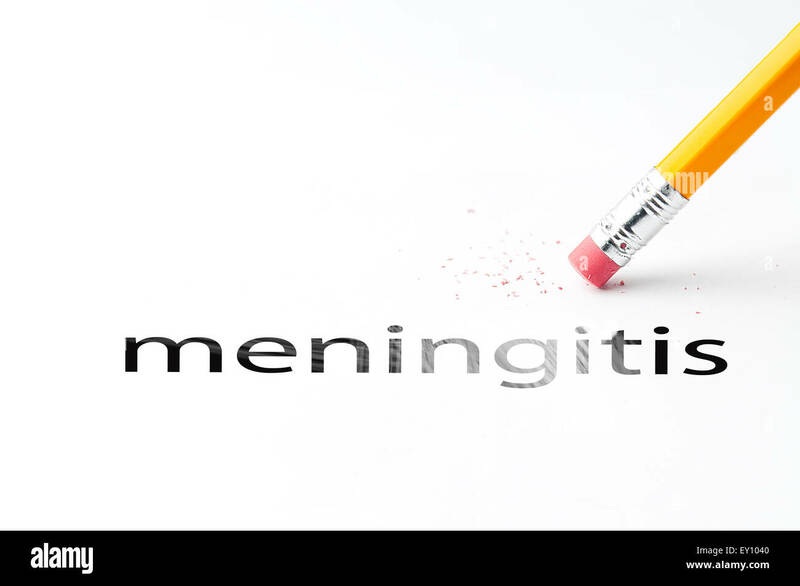 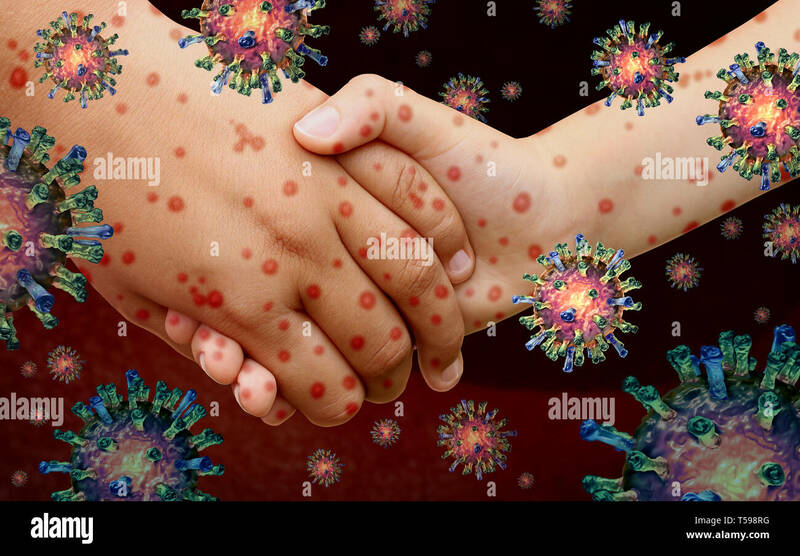 Viral diseases and measles disease and or virus illness as a contagious chickenpox or a skin rash spreading with contagious cells. 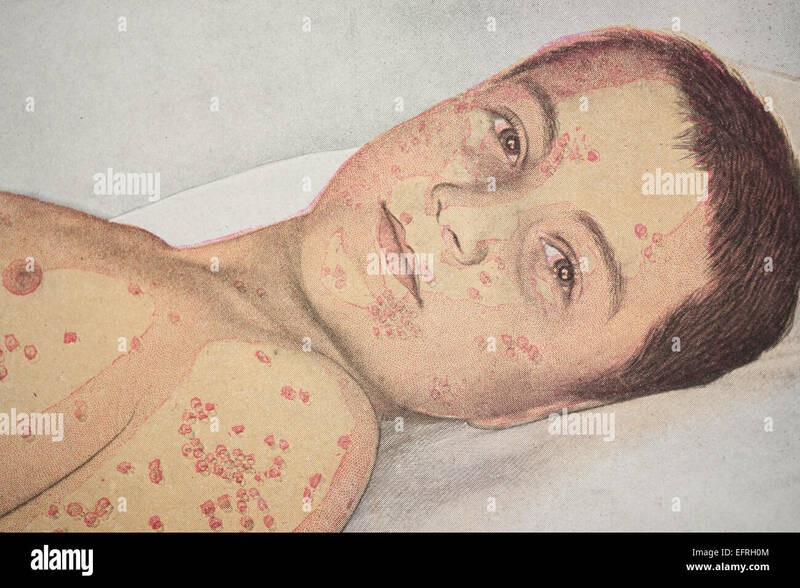 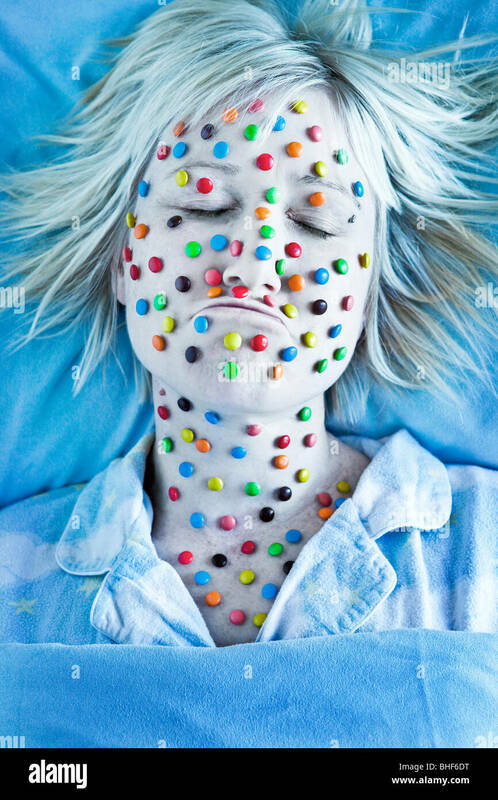 Happy sick child with skin rash, chicken pox disease. 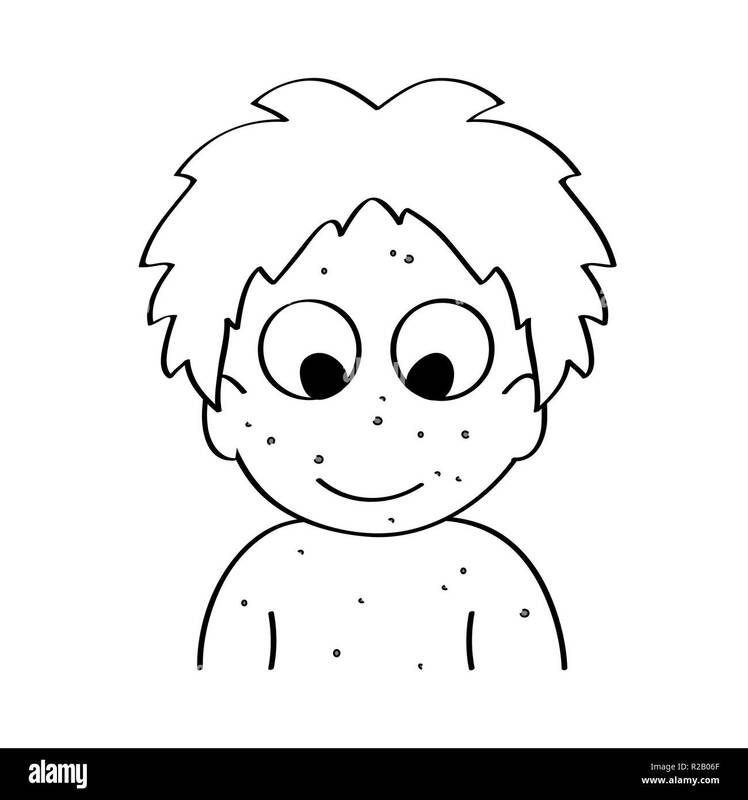 Cartoon outline vector. 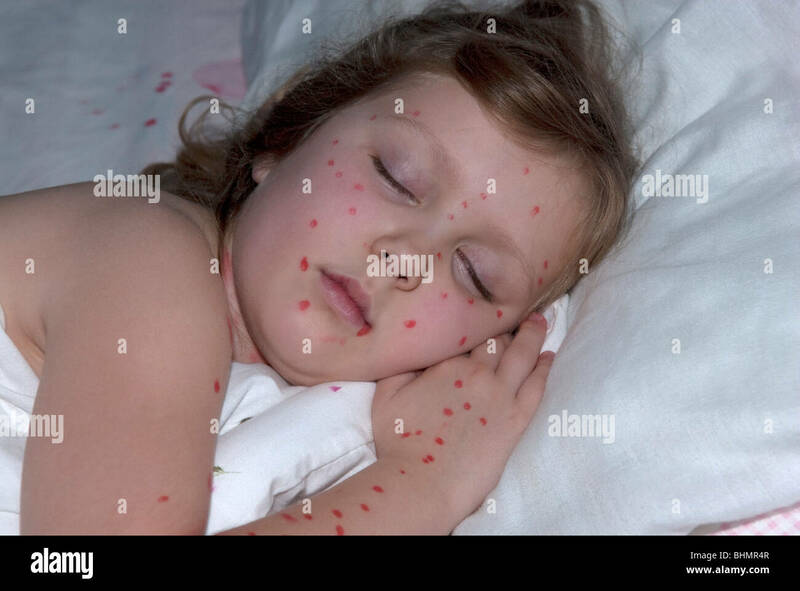 22 month old Naomi Lewis receives the MMR injection at Singleton Hospital, Swansea. 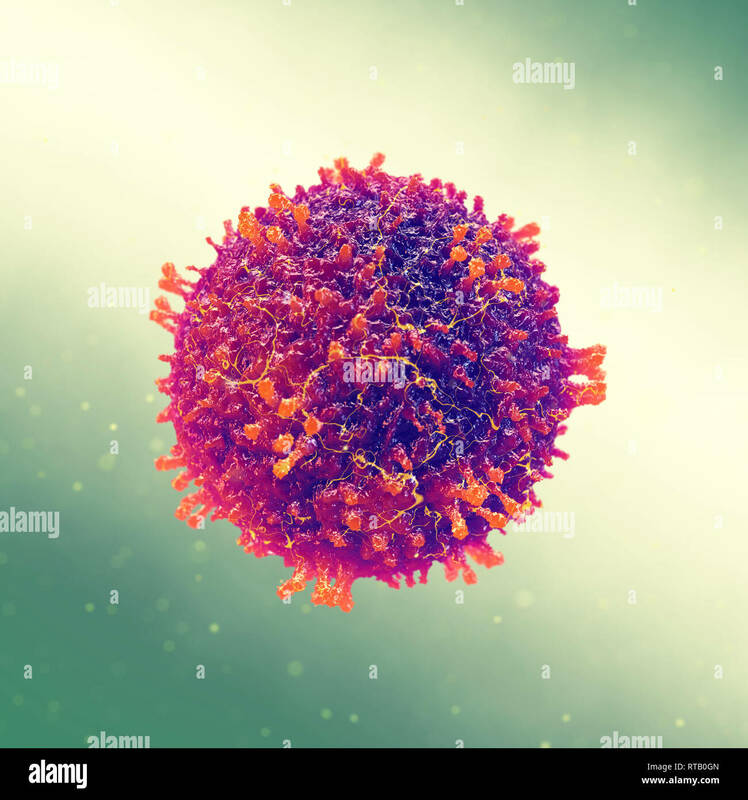 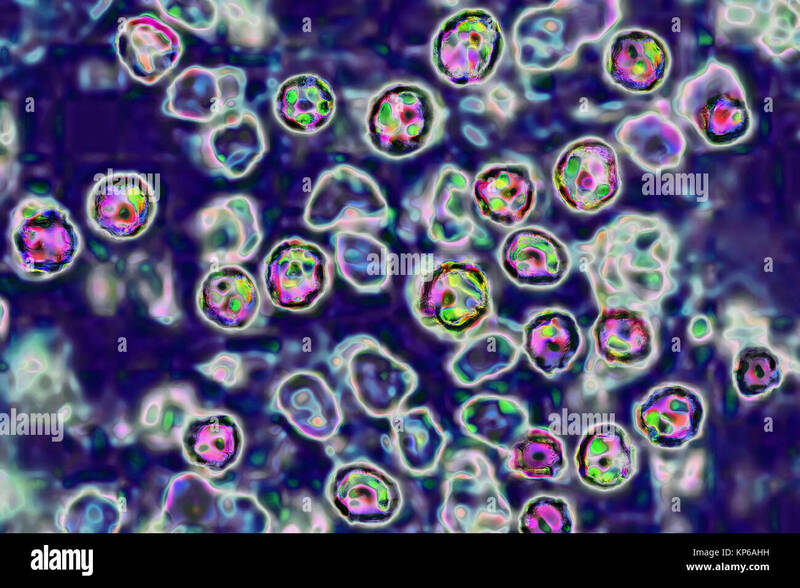 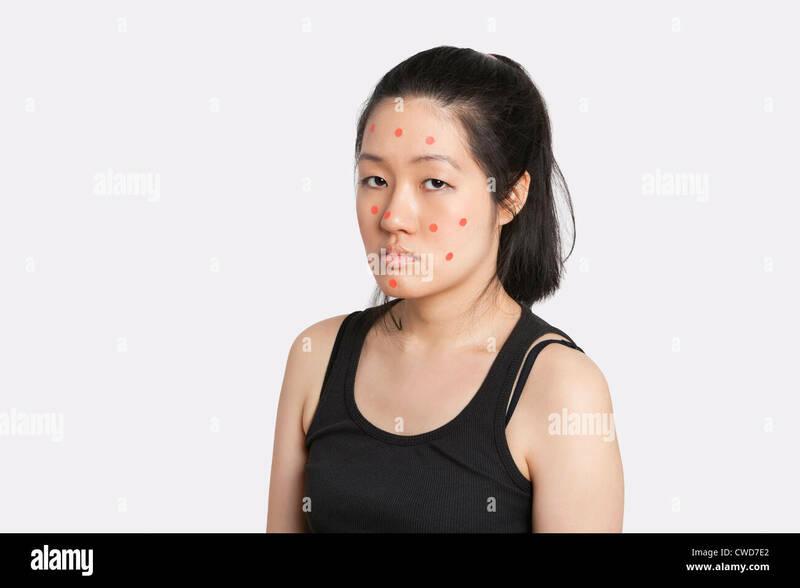 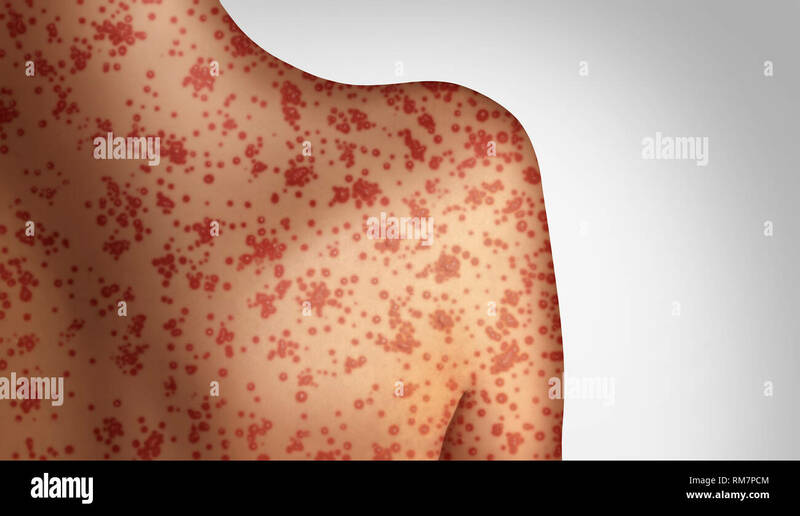 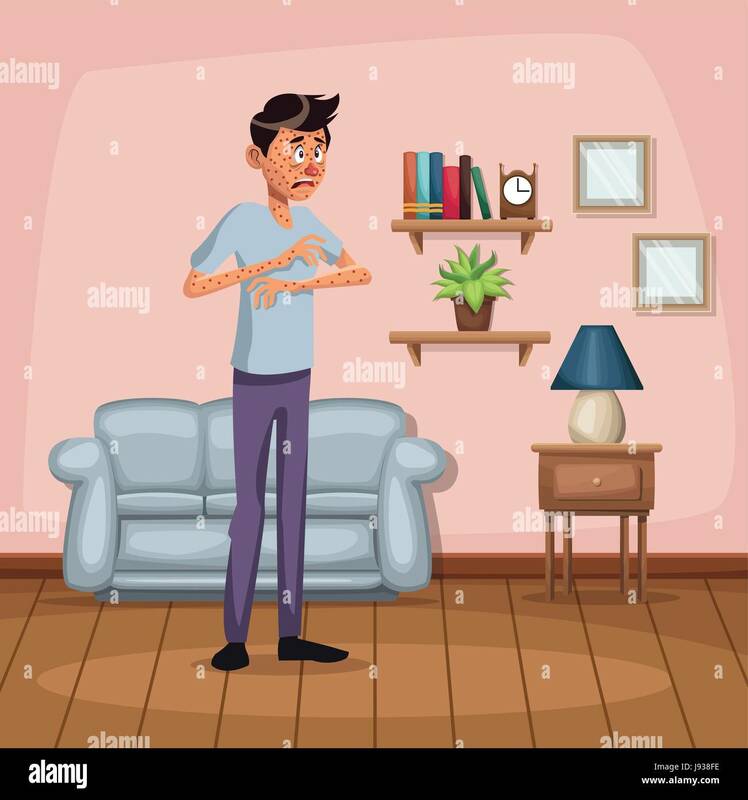 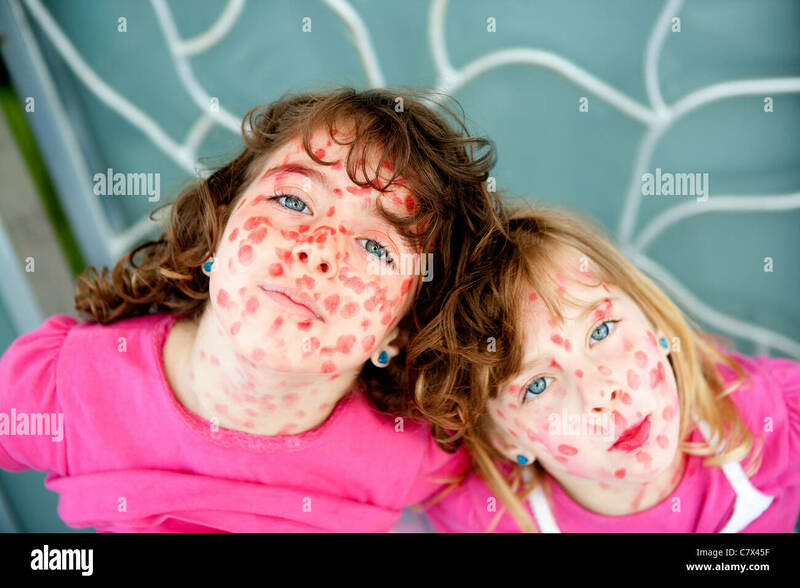 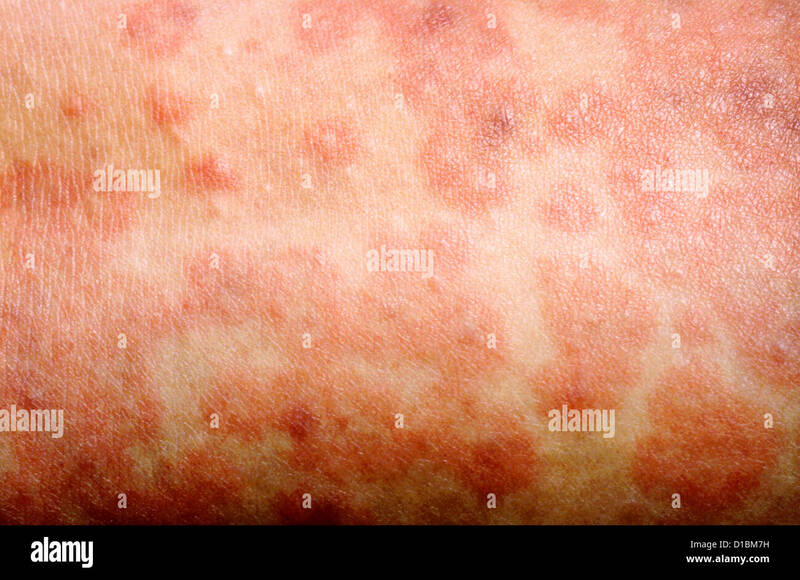 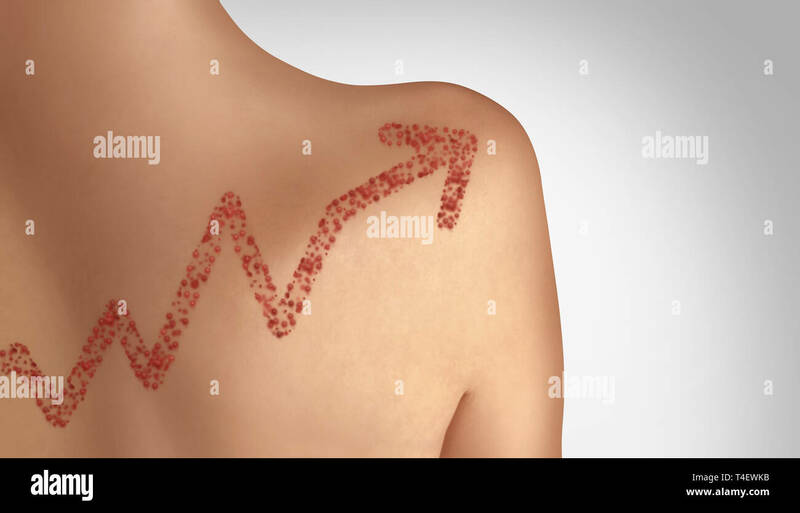 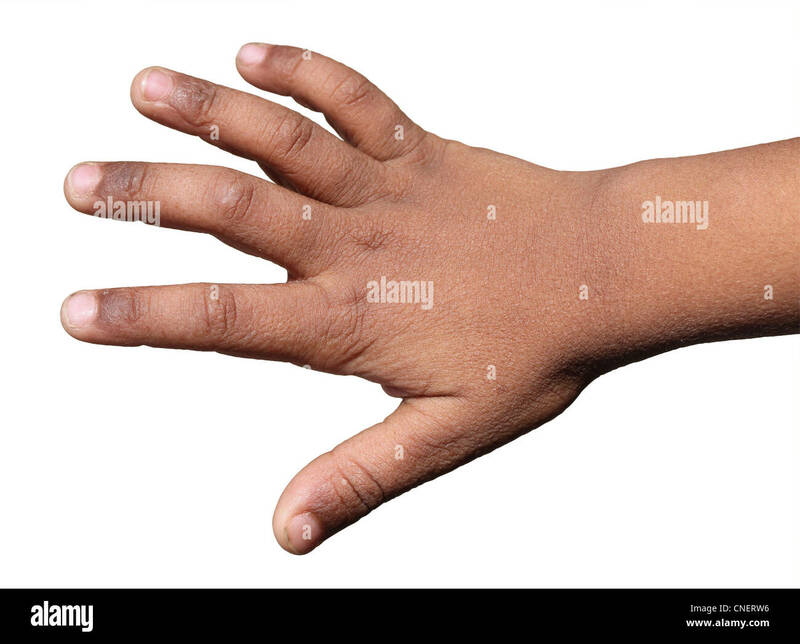 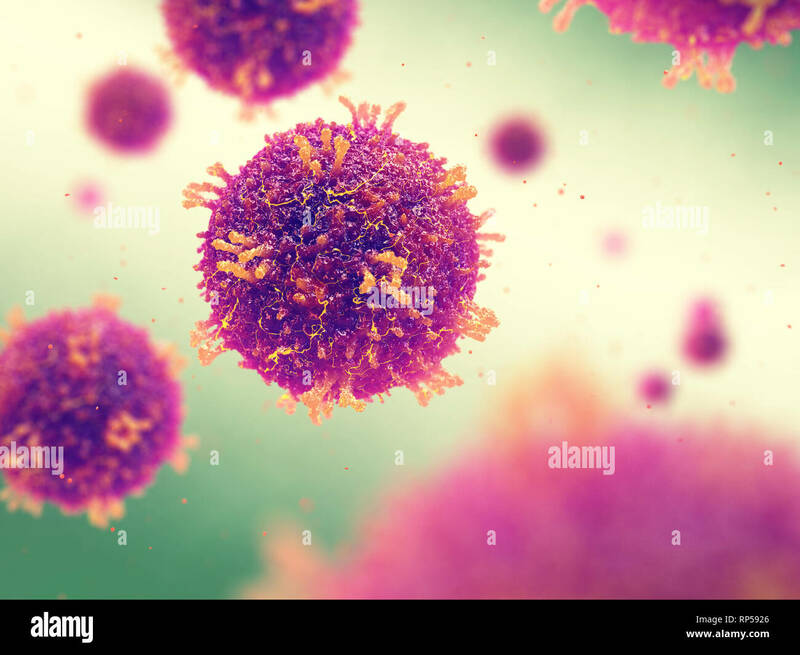 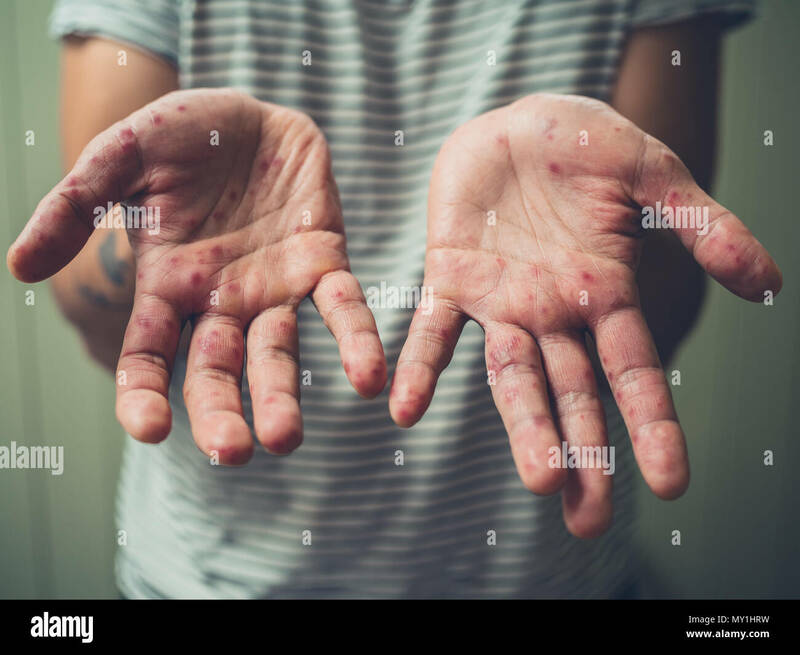 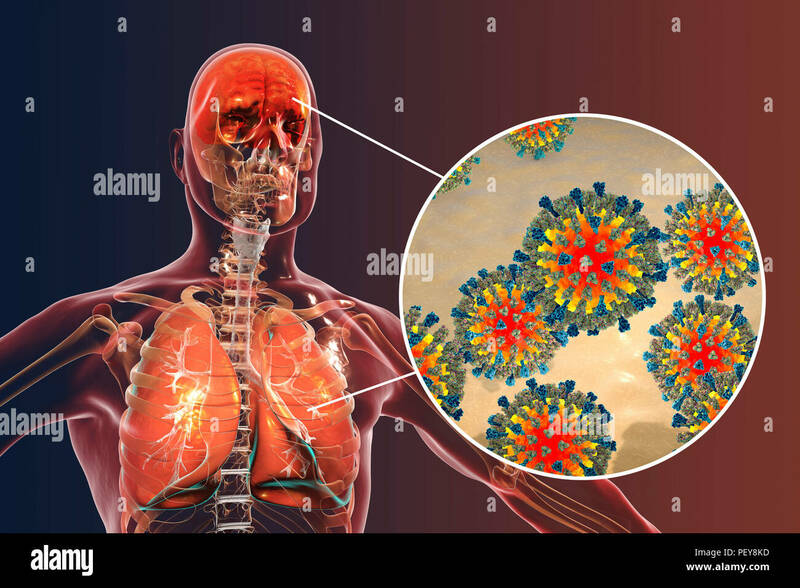 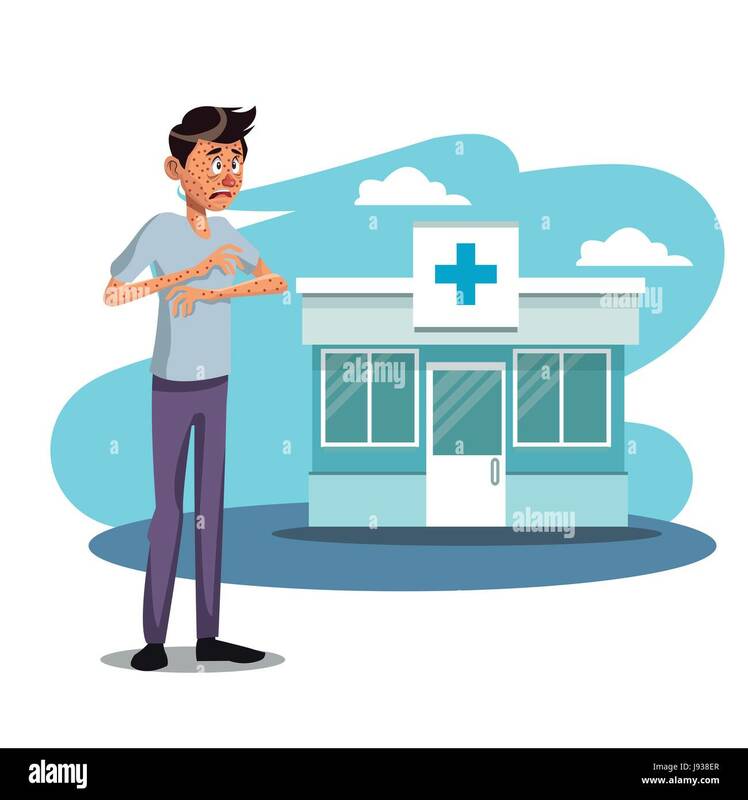 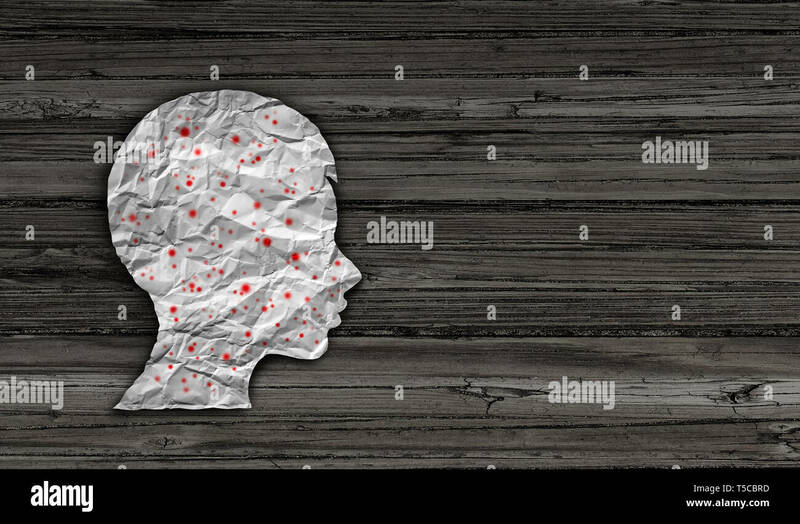 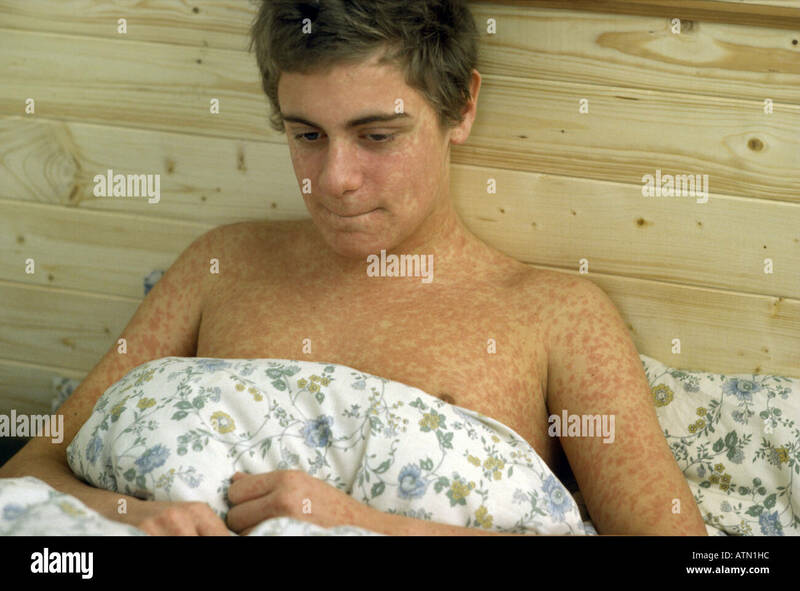 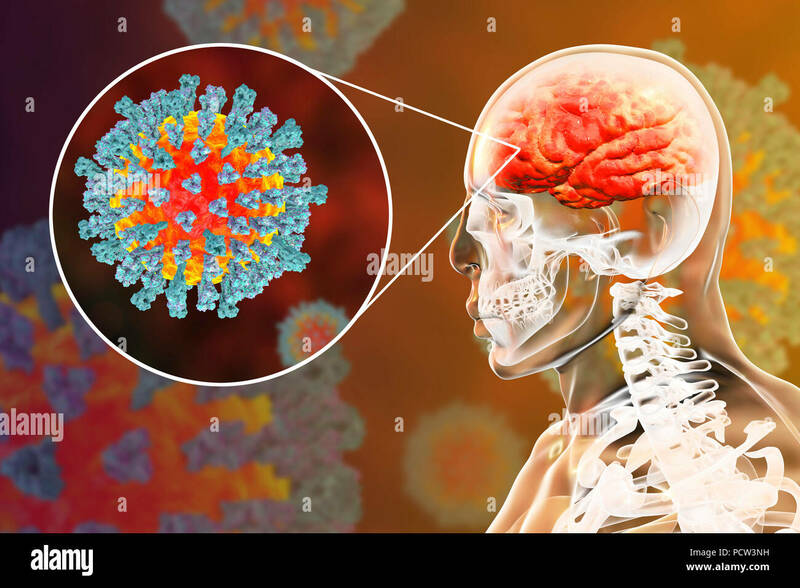 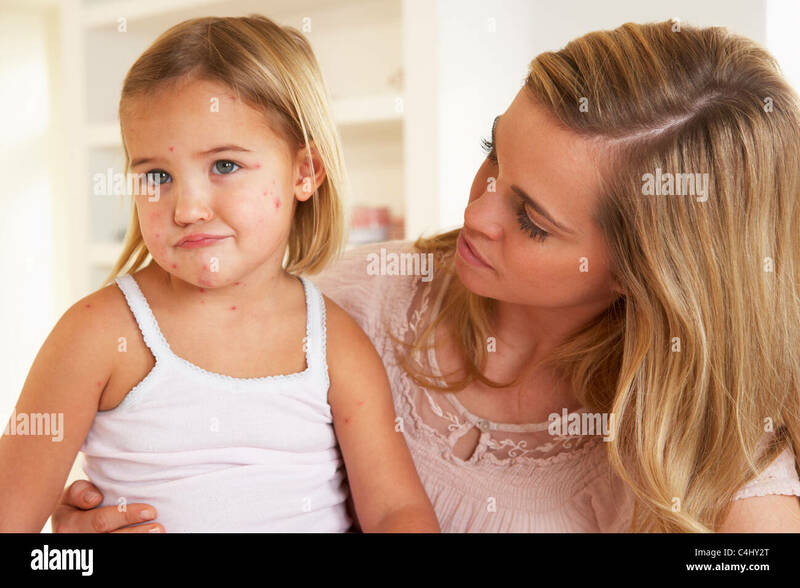 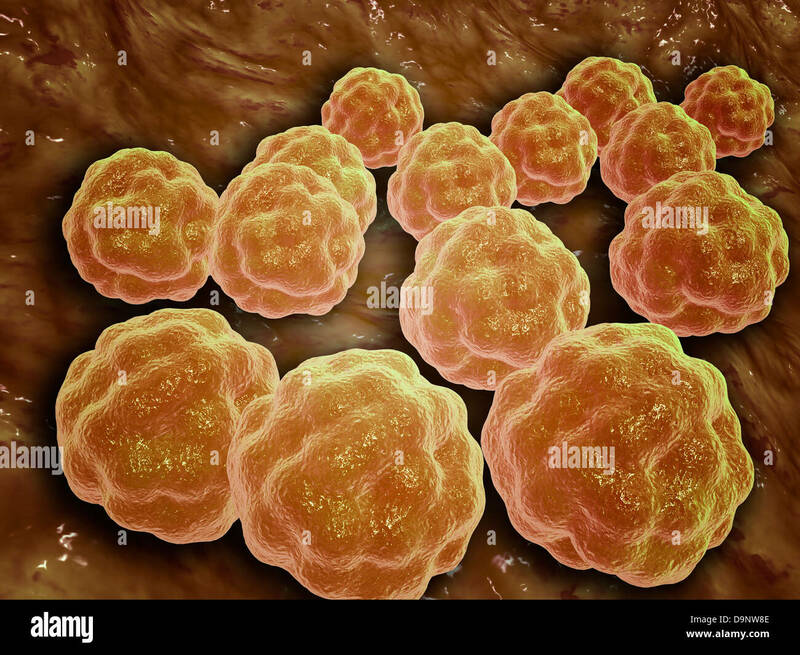 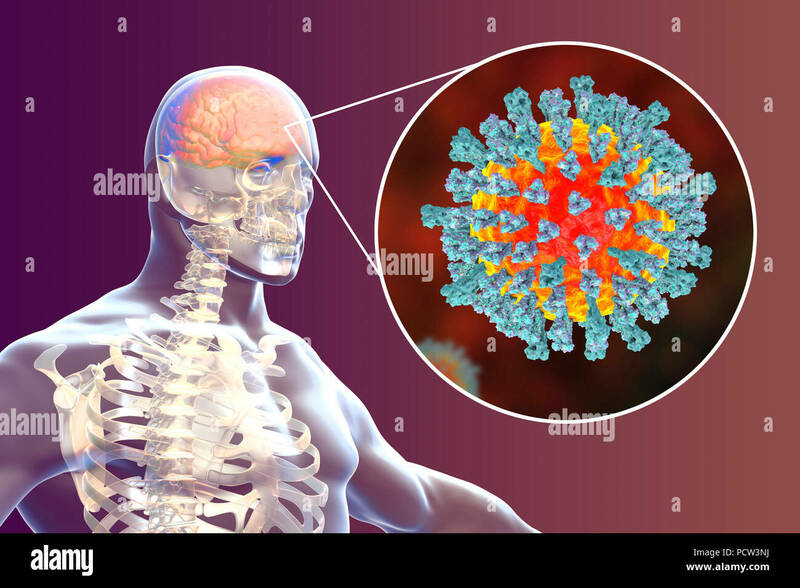 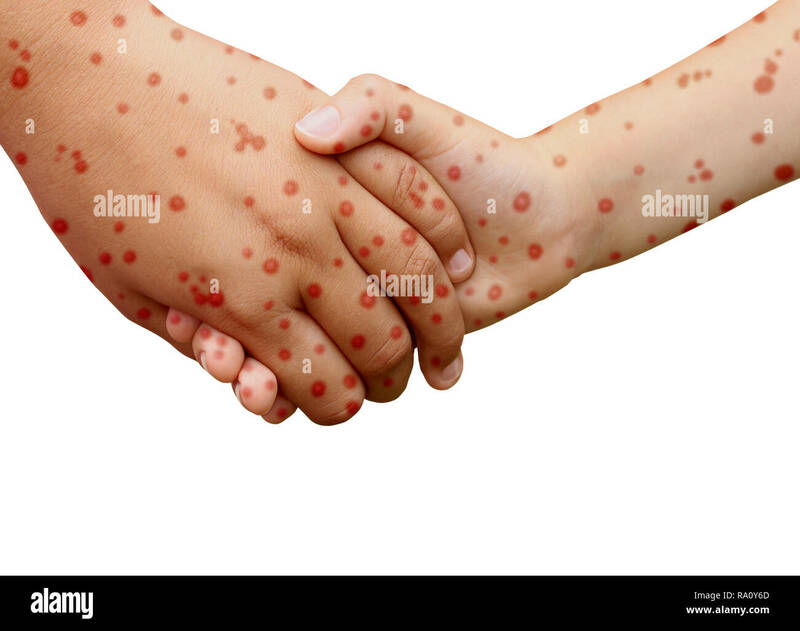 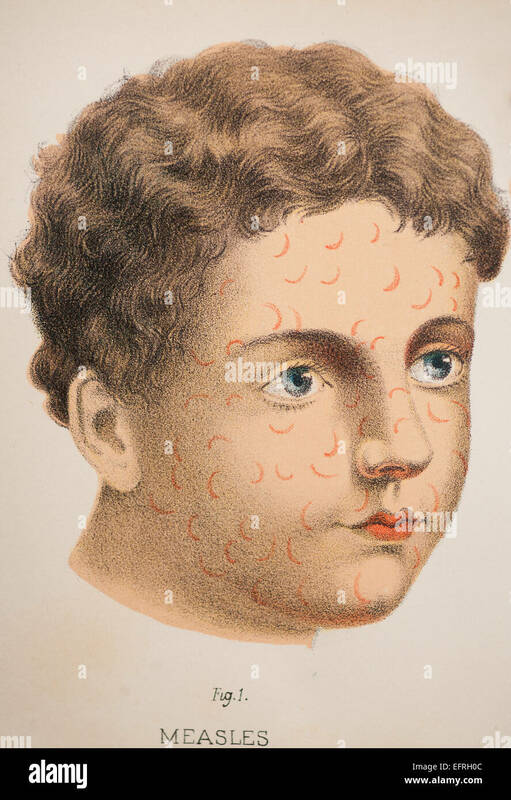 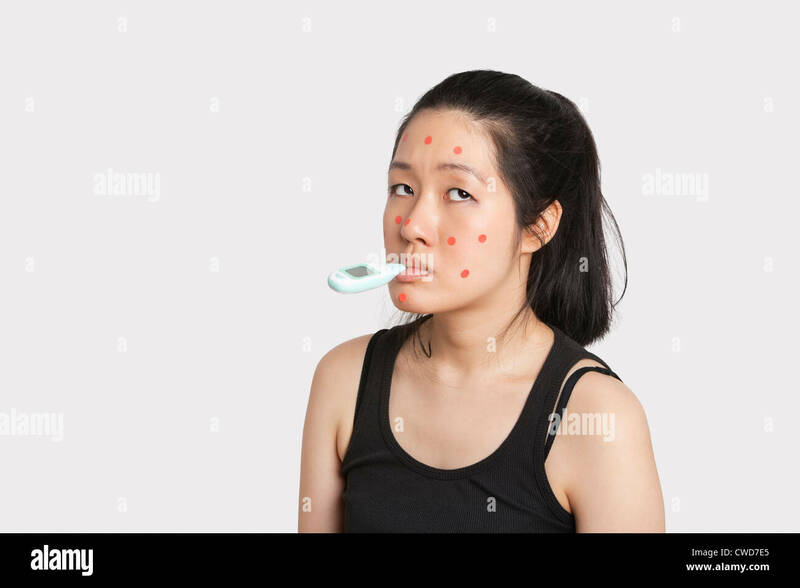 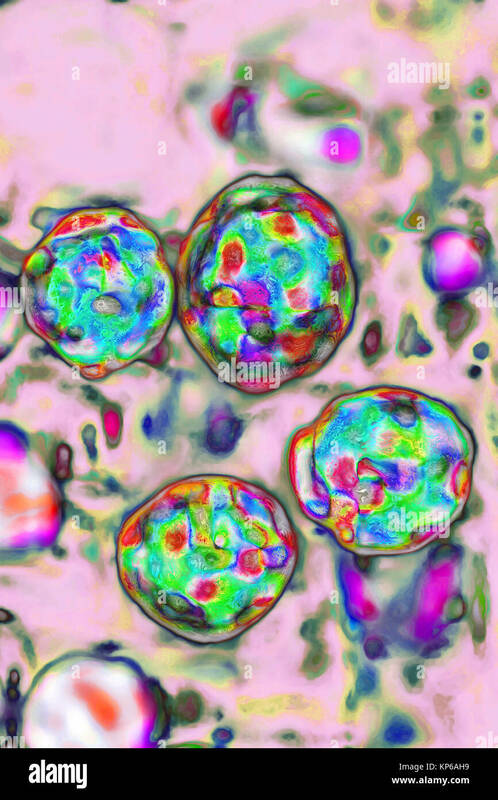 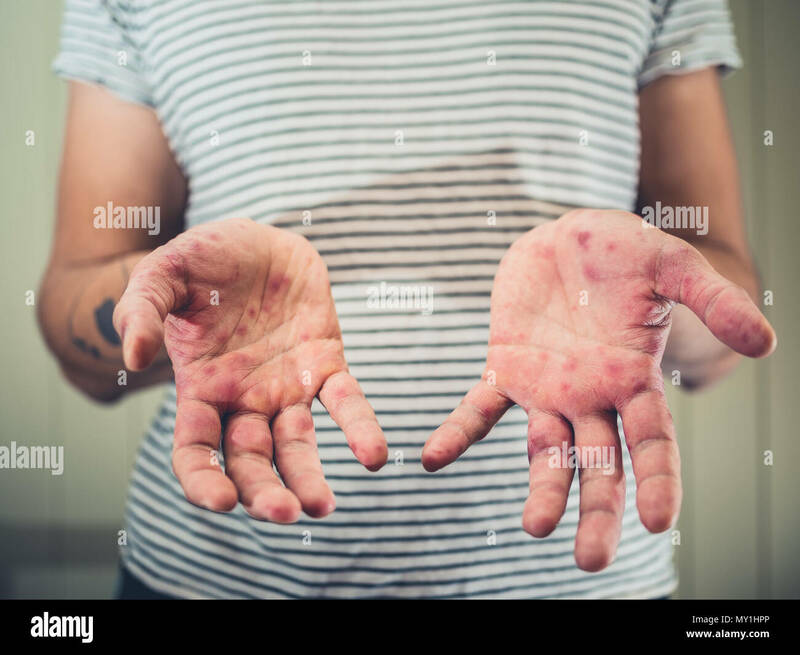 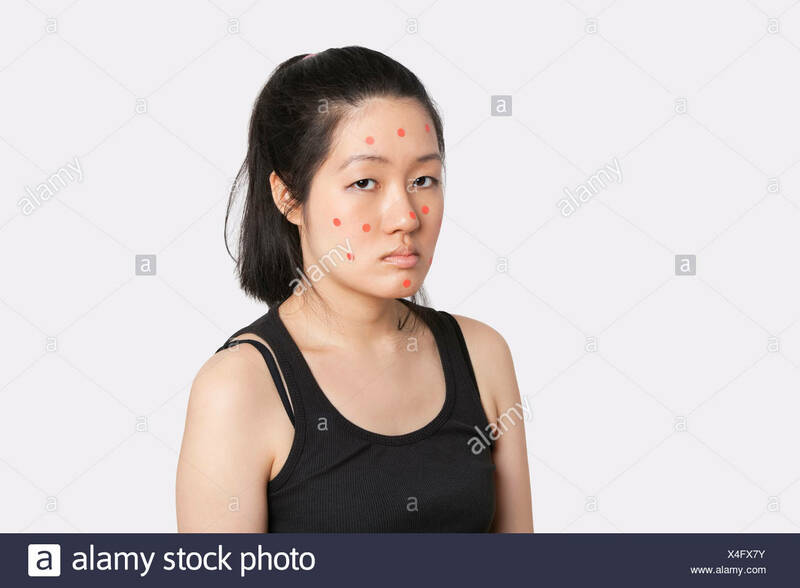 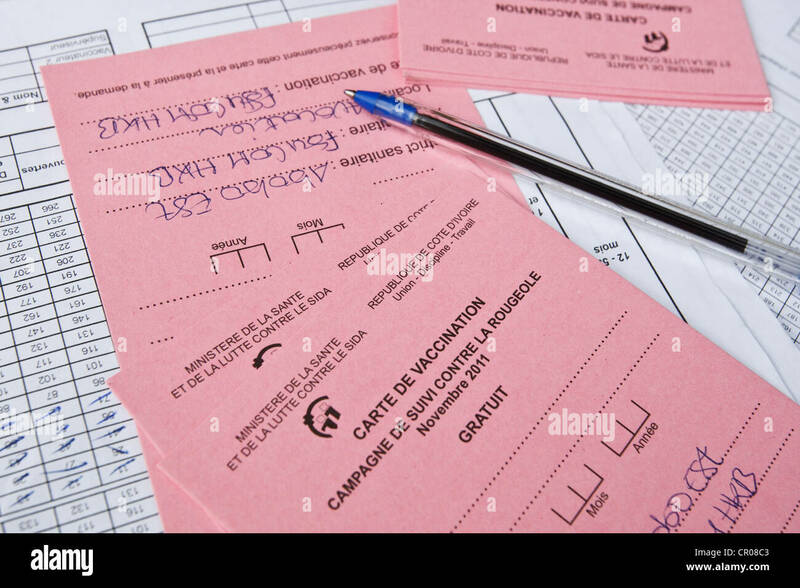 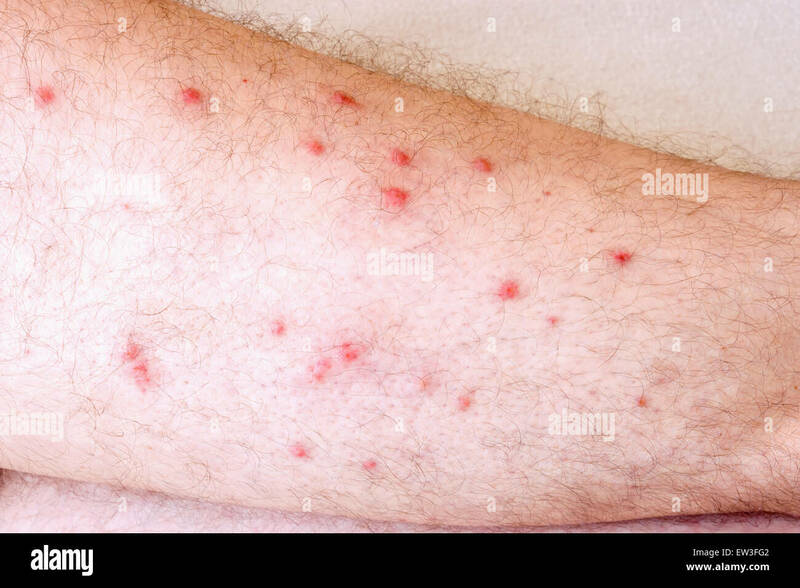 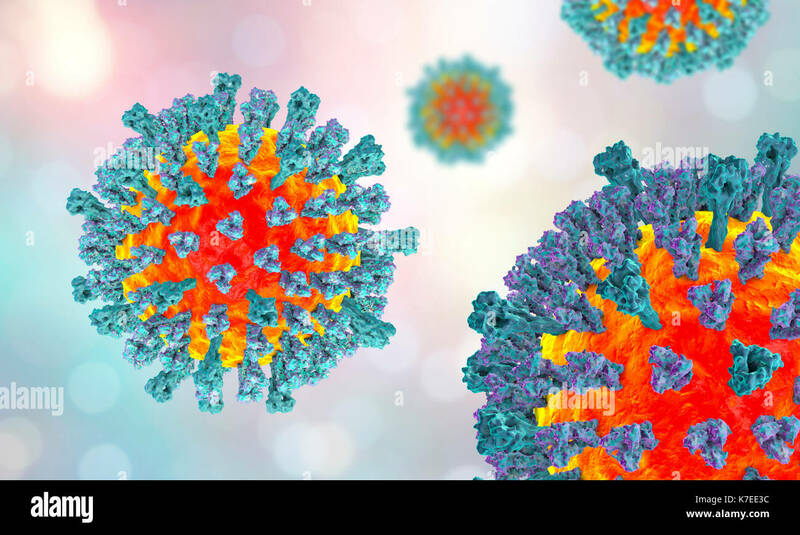 Measles disease diagnosis and viral illness symptoms as a contagious chickenpox or a skin rash in a 3D illustration style.